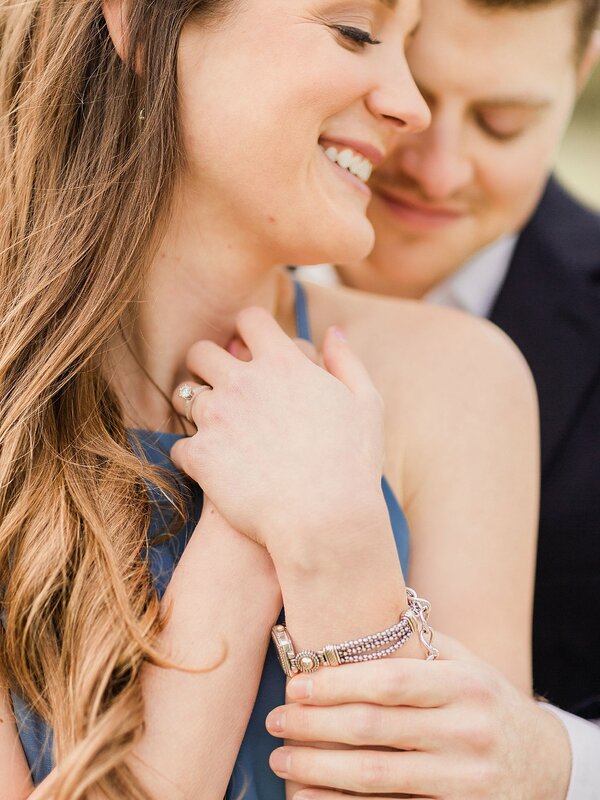 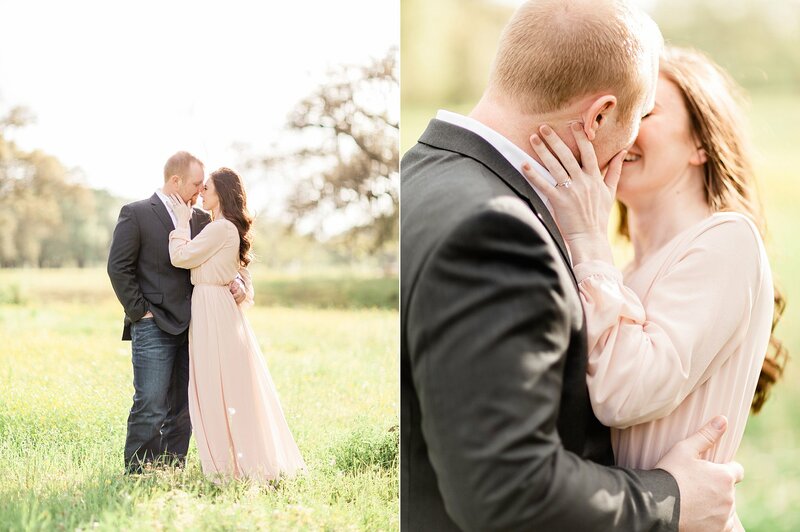 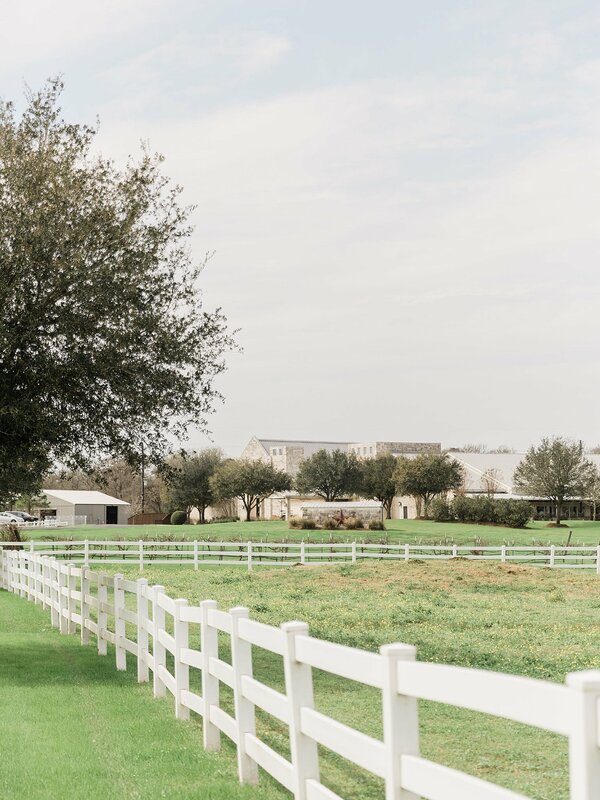 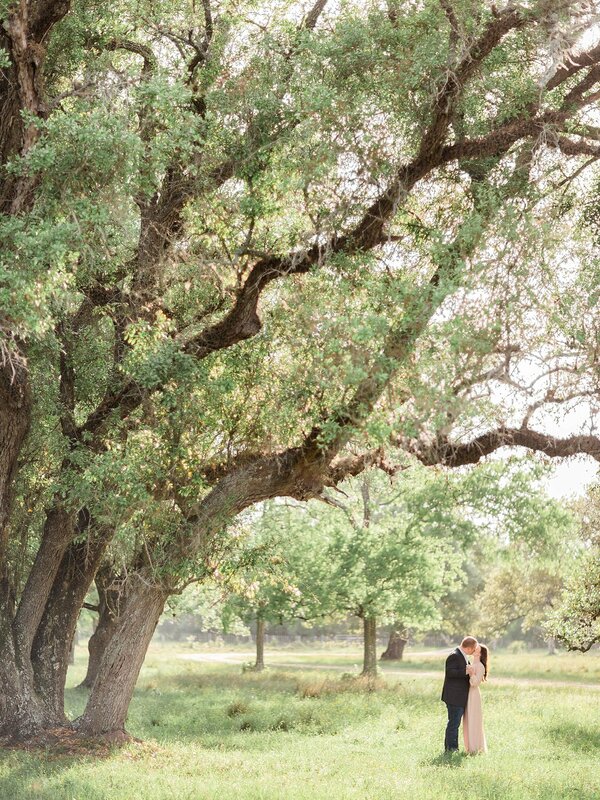 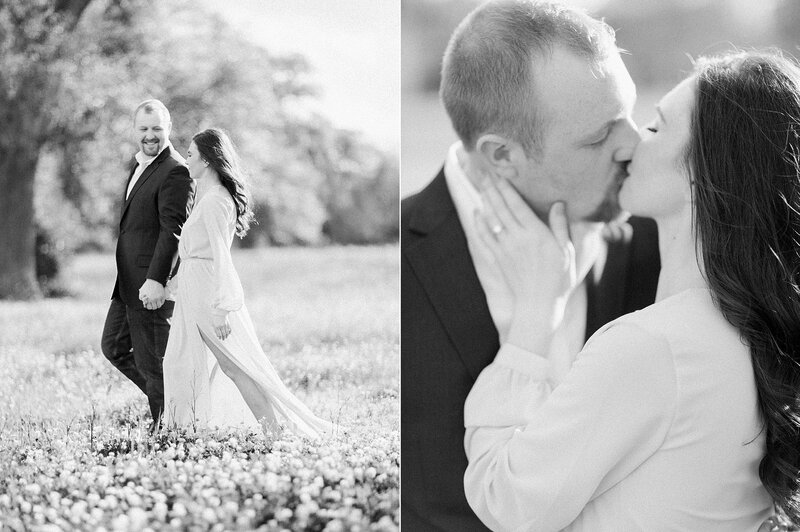 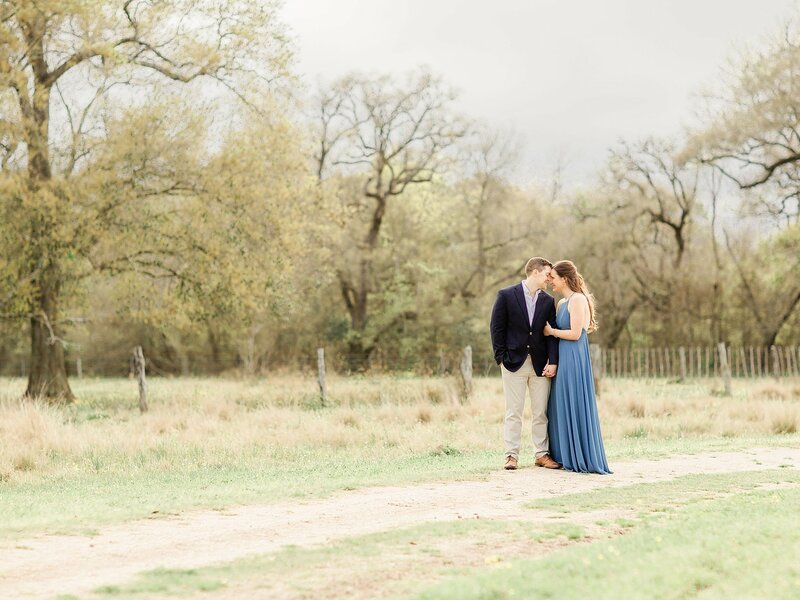 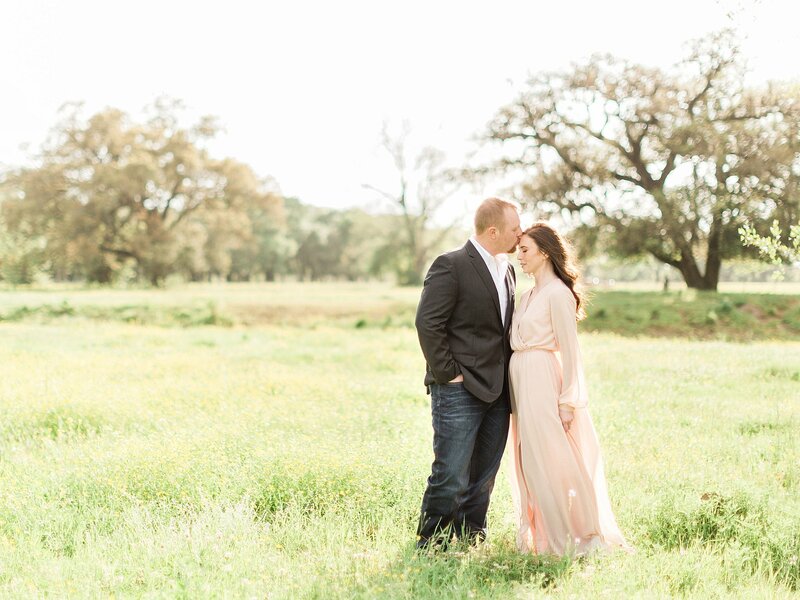 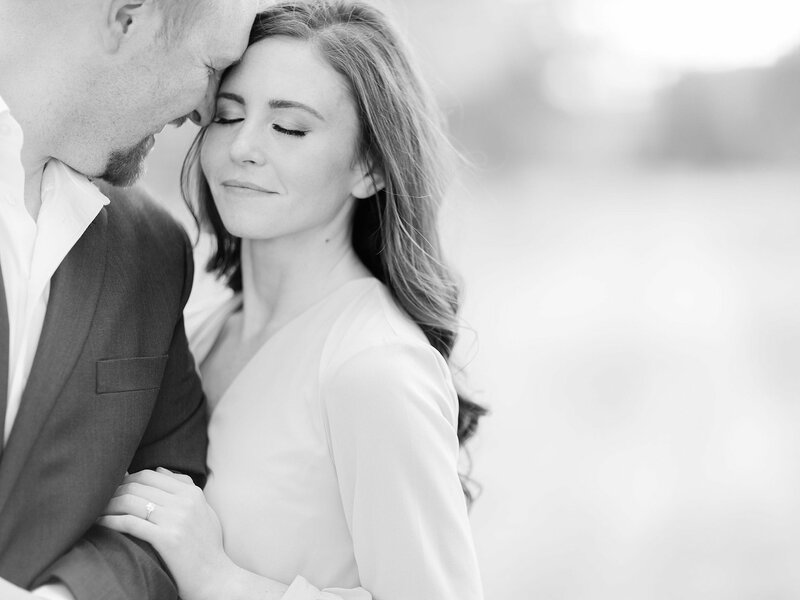 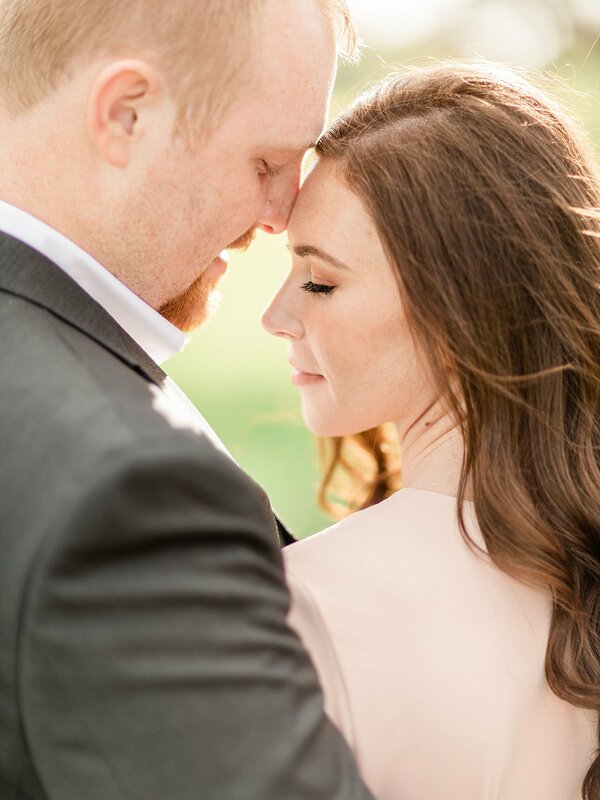 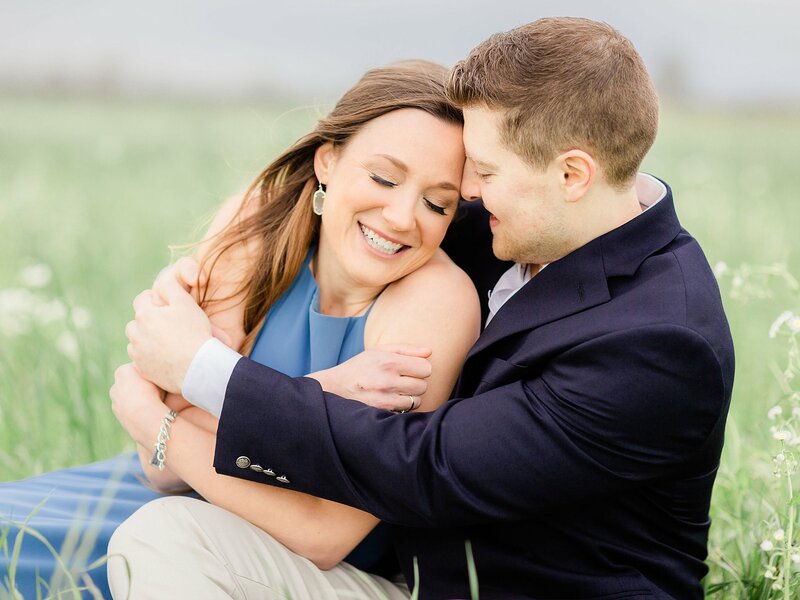 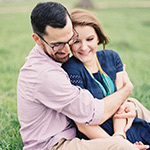 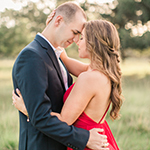 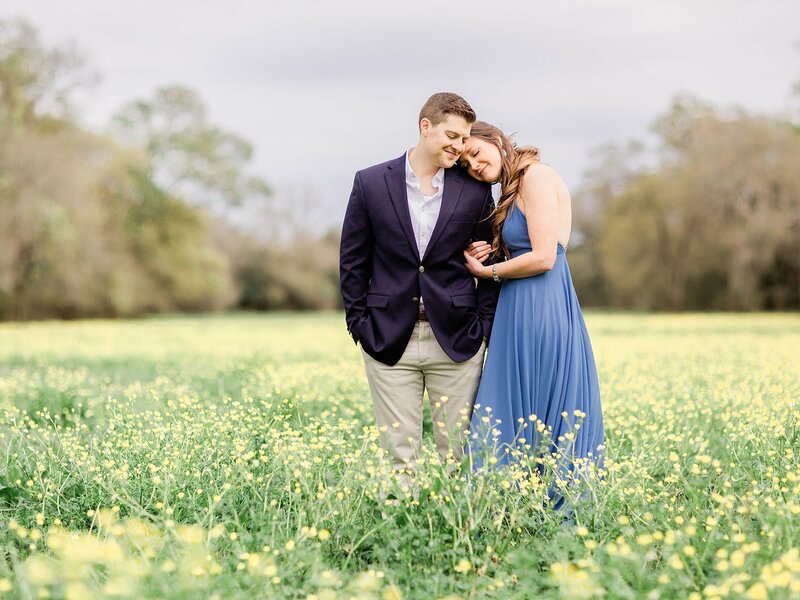 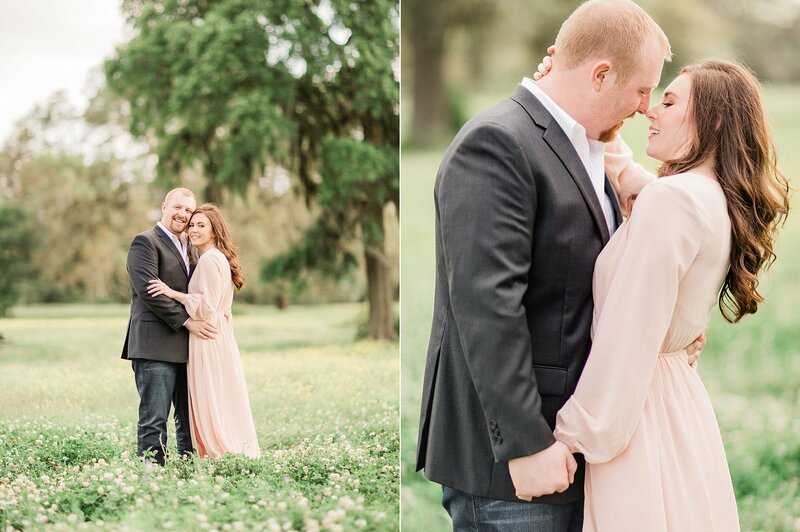 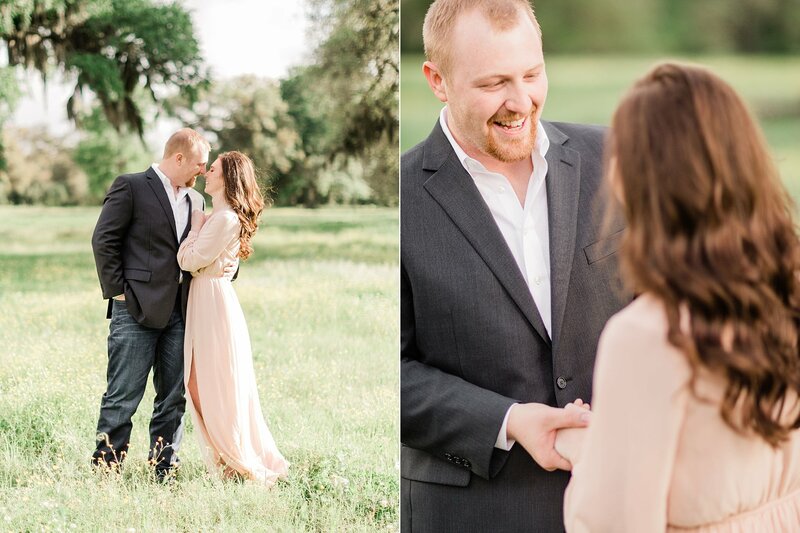 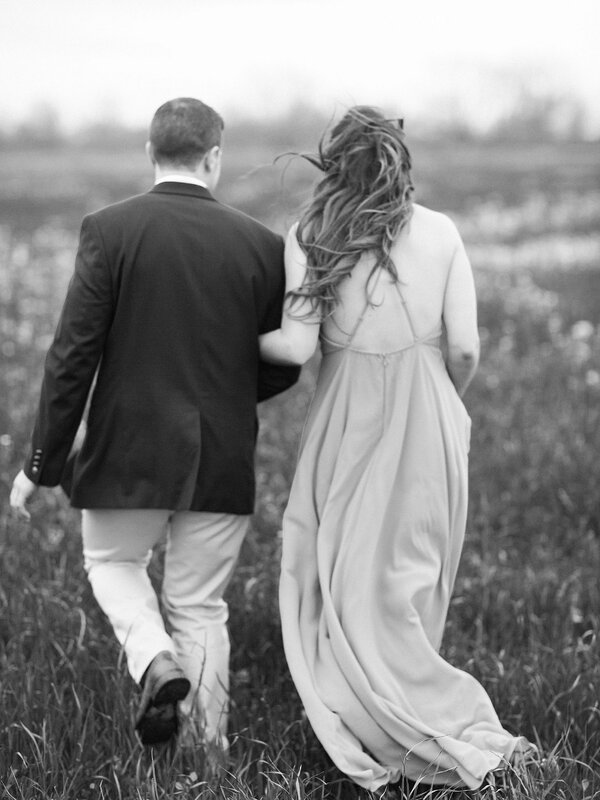 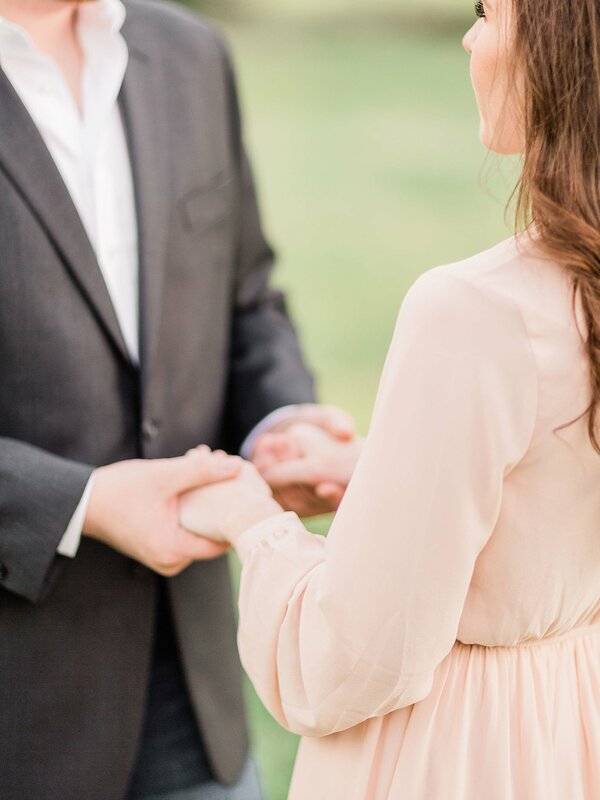 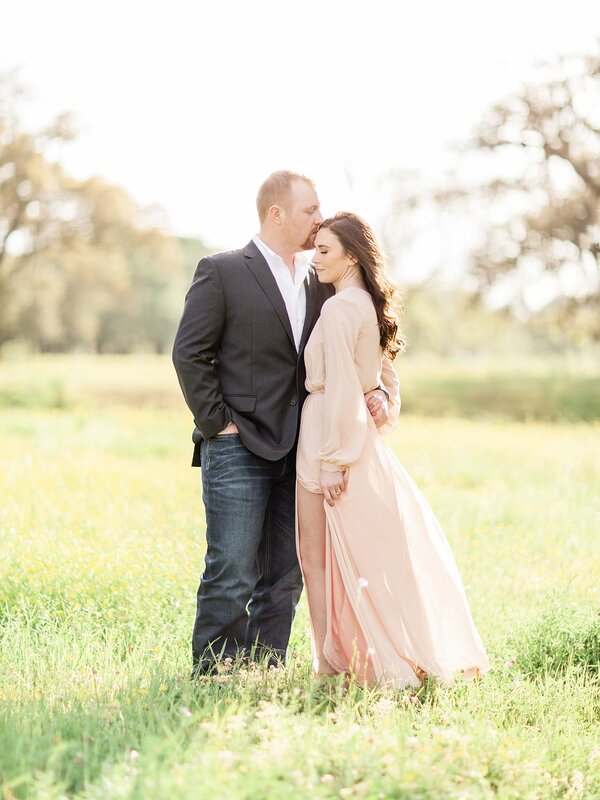 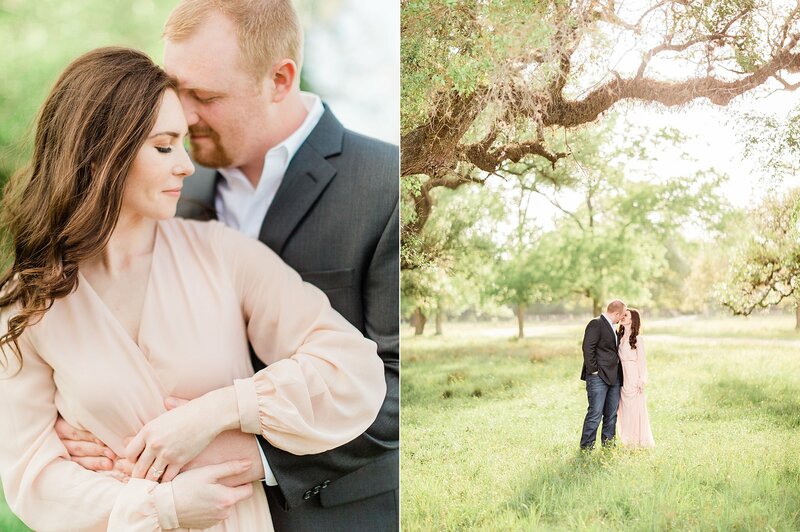 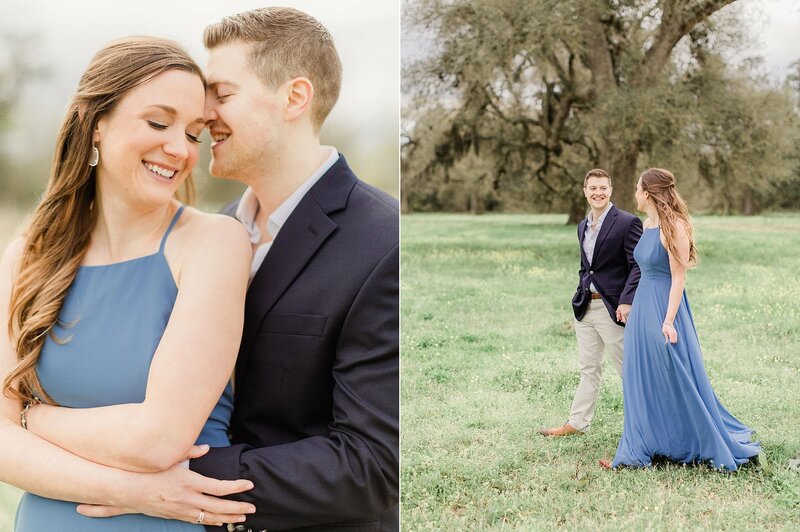 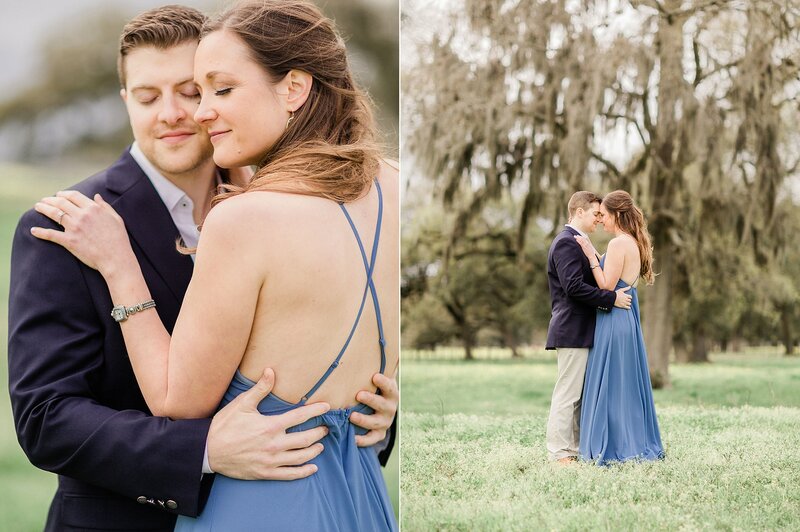 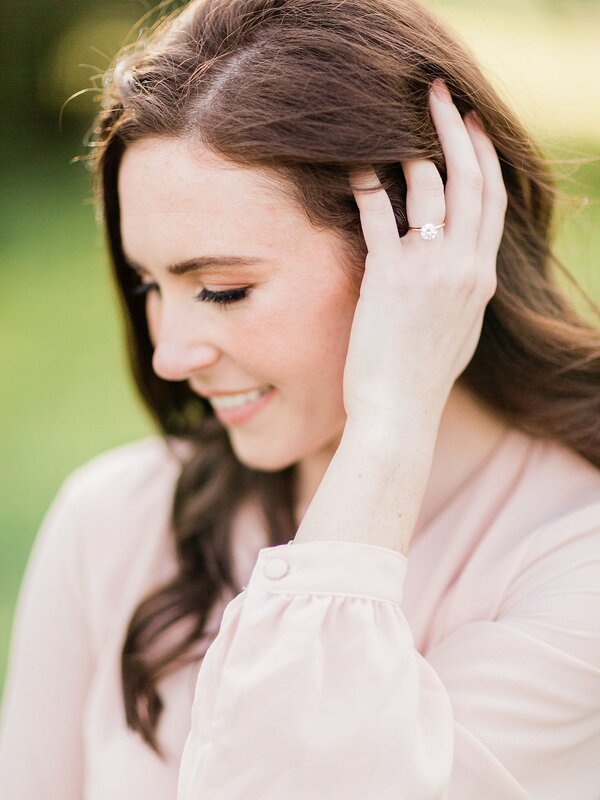 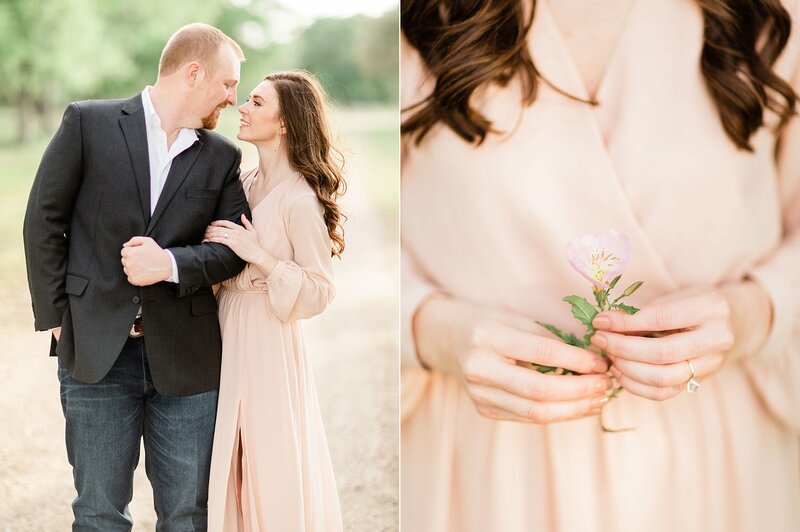 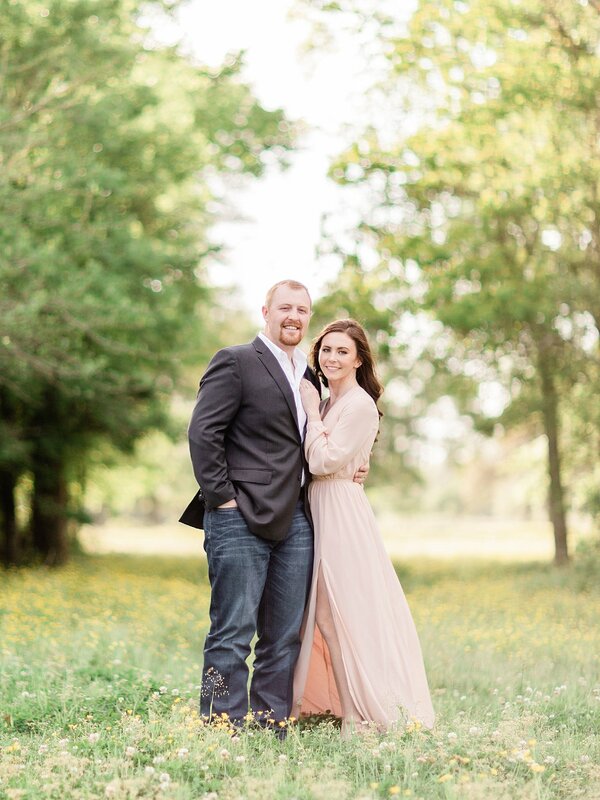 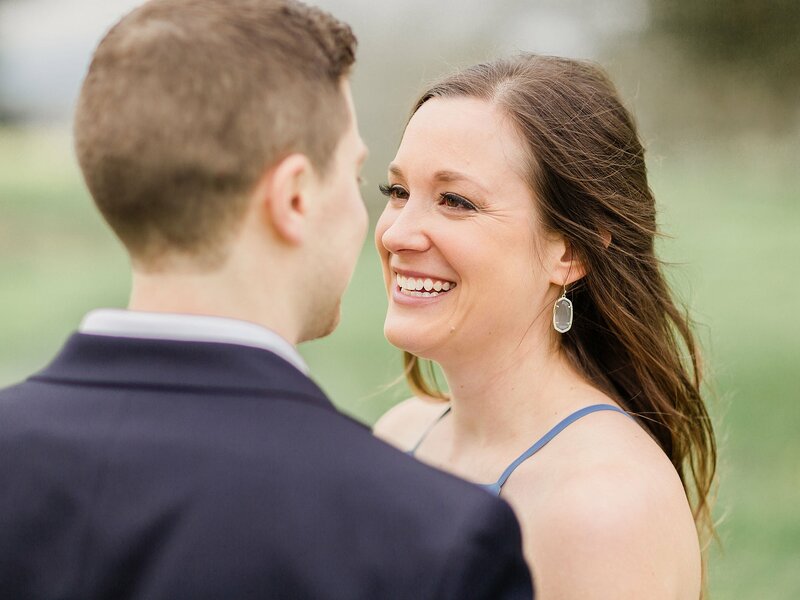 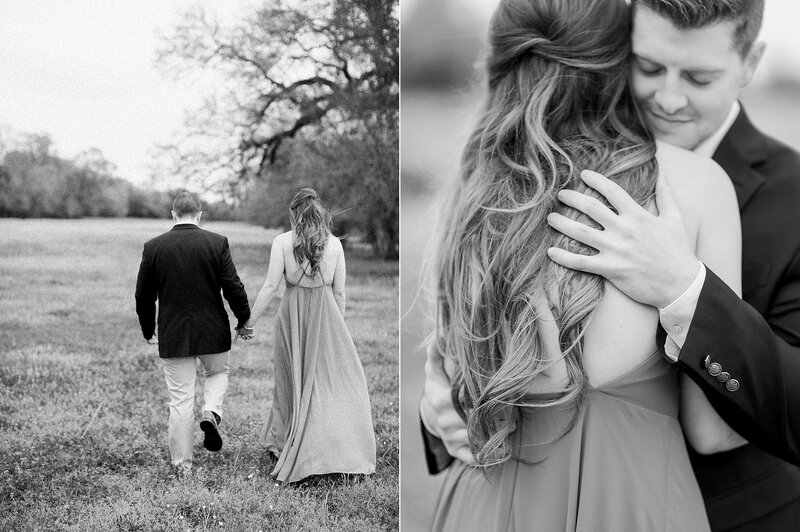 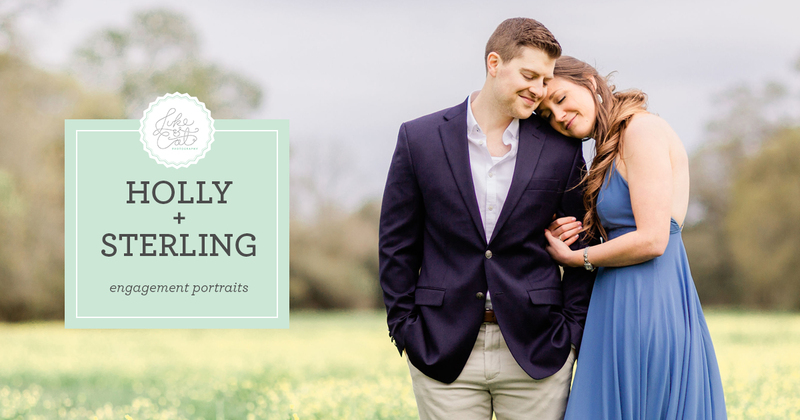 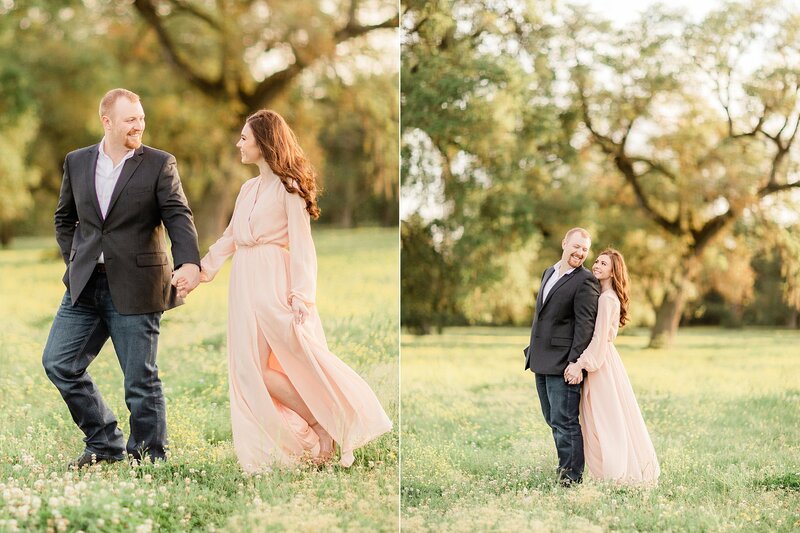 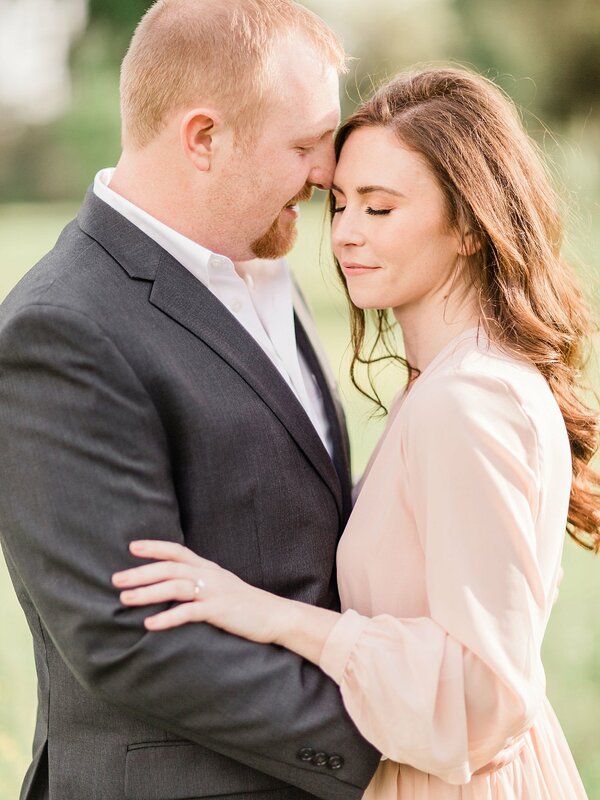 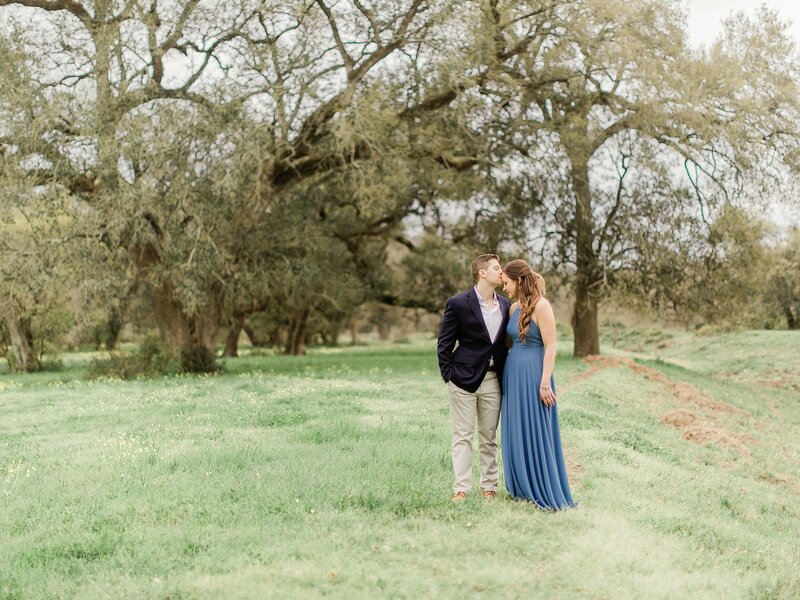 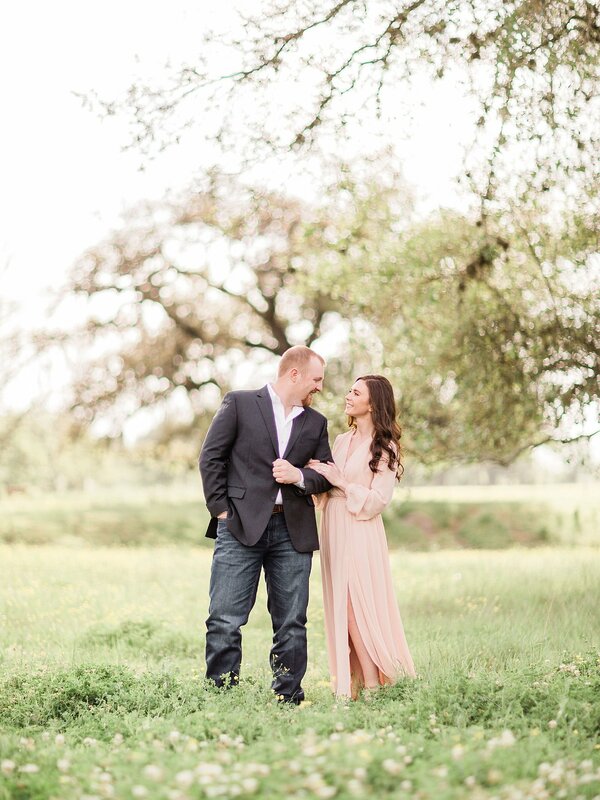 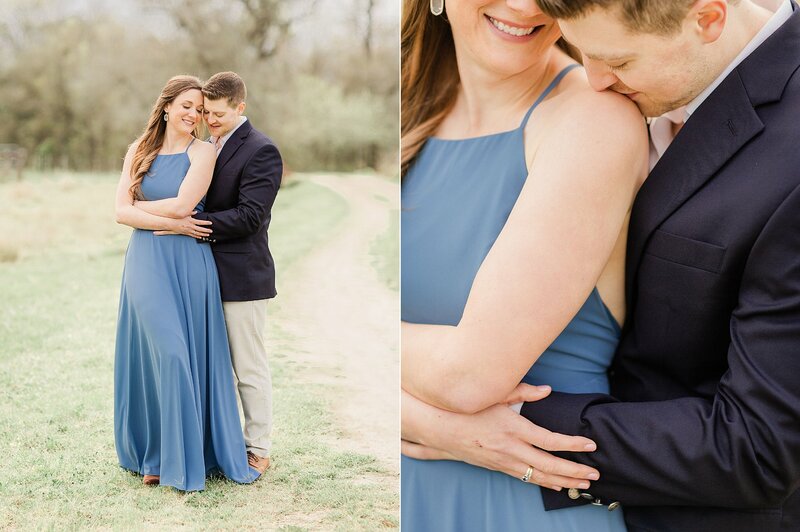 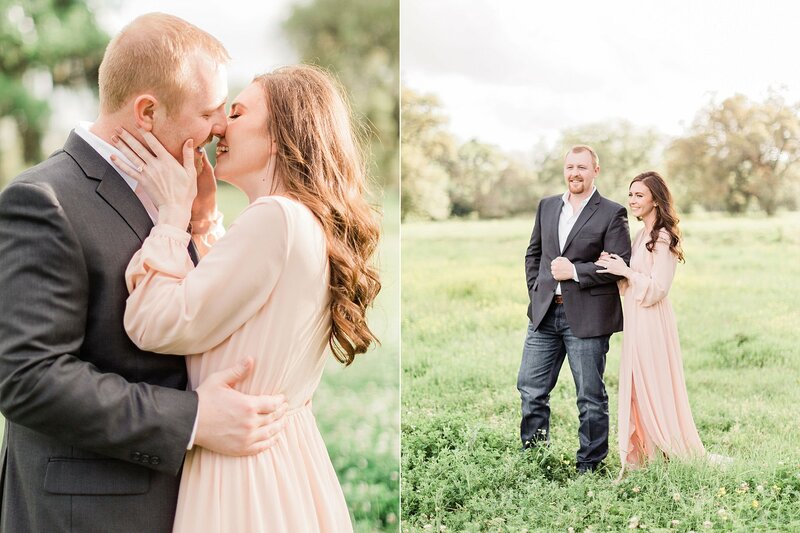 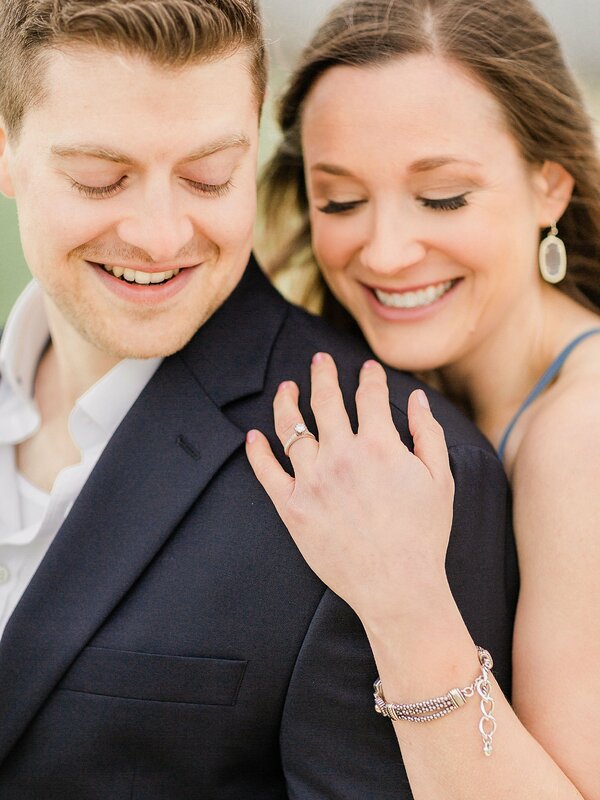 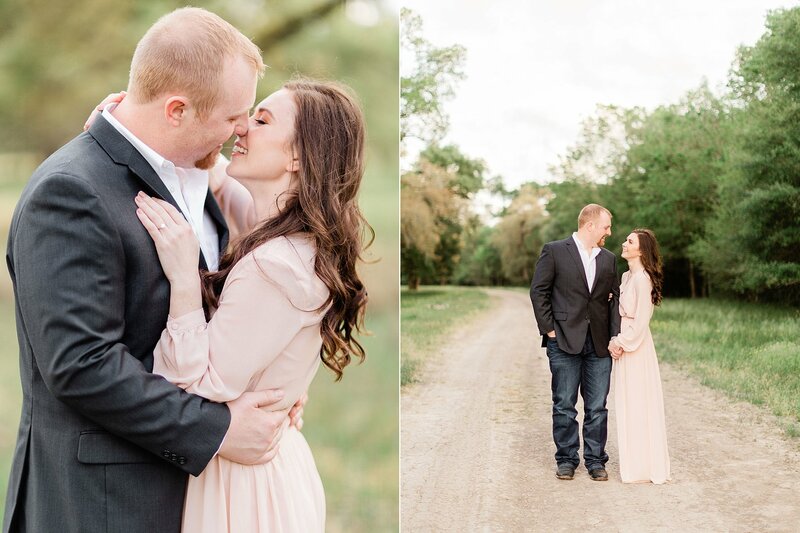 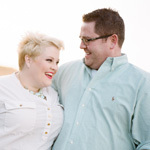 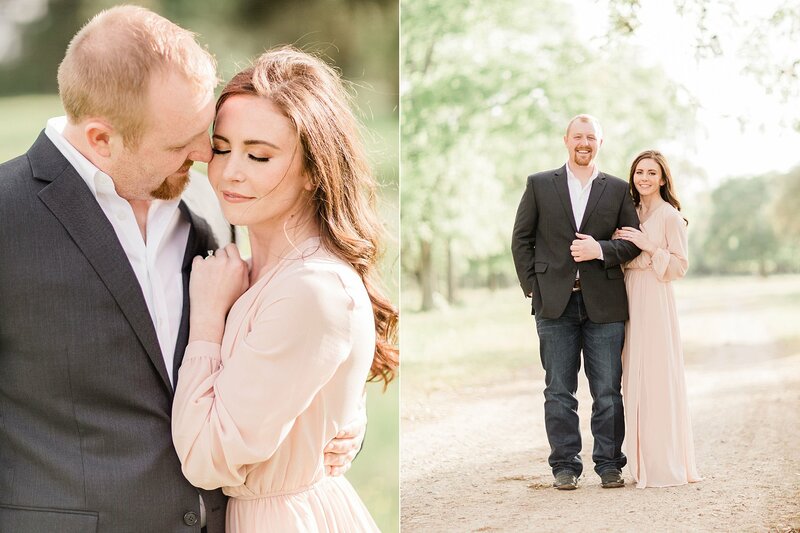 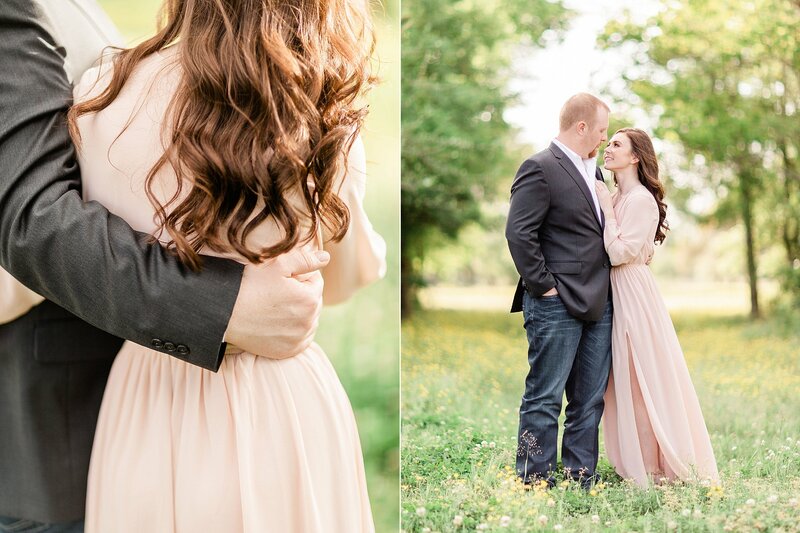 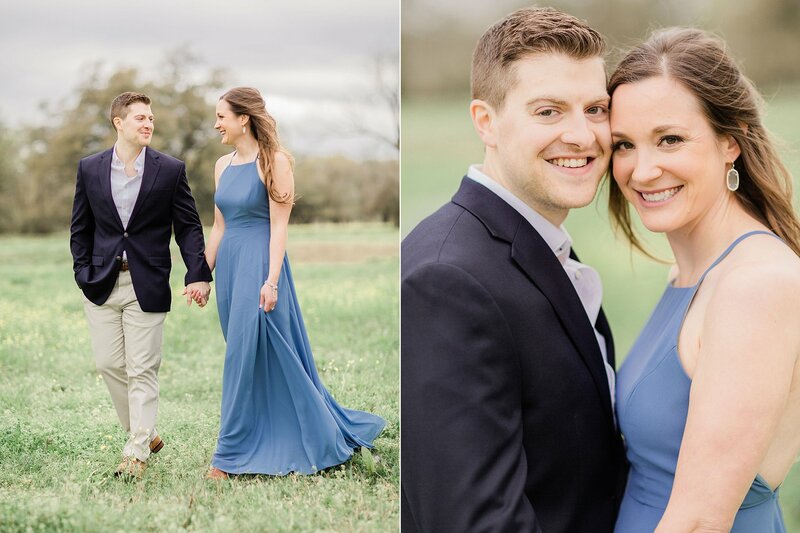 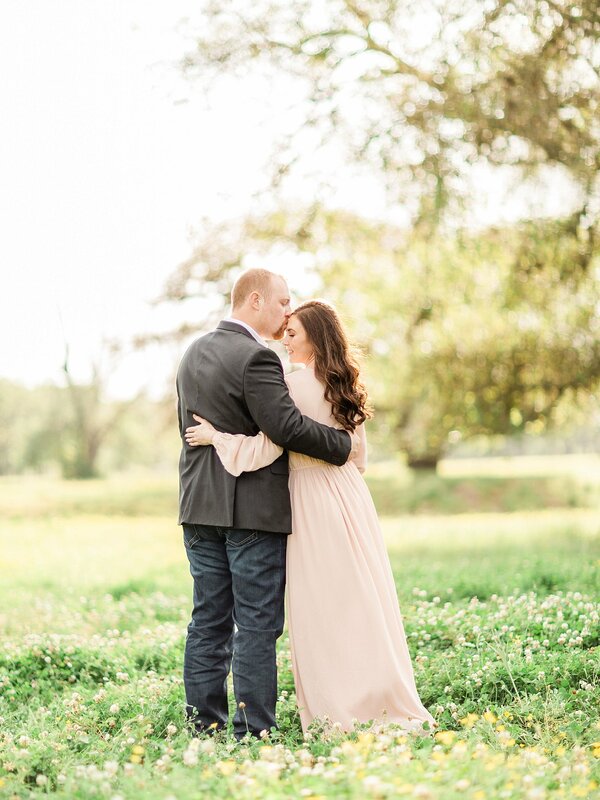 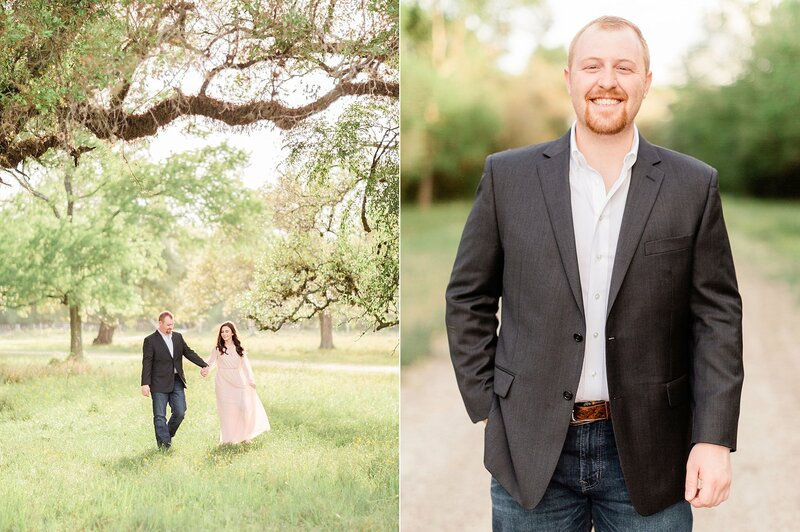 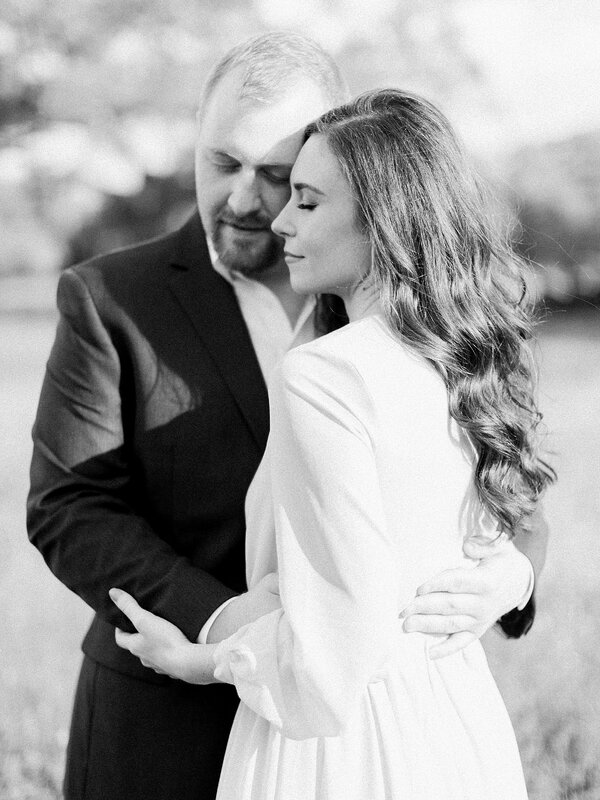 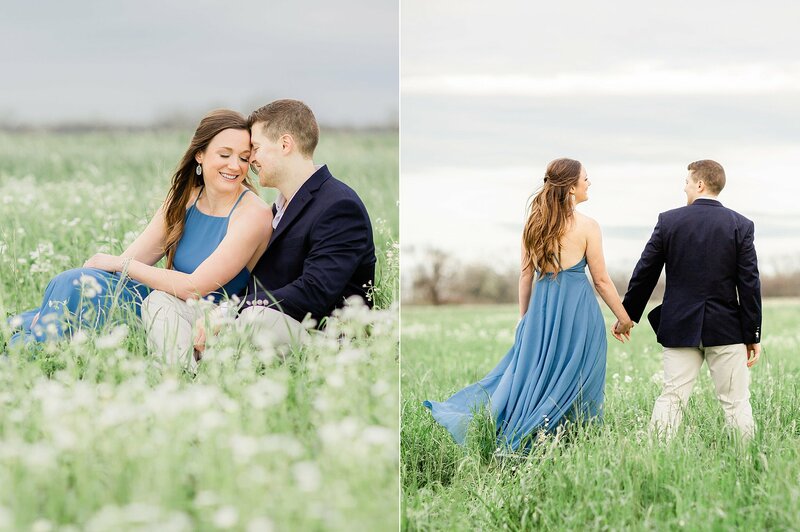 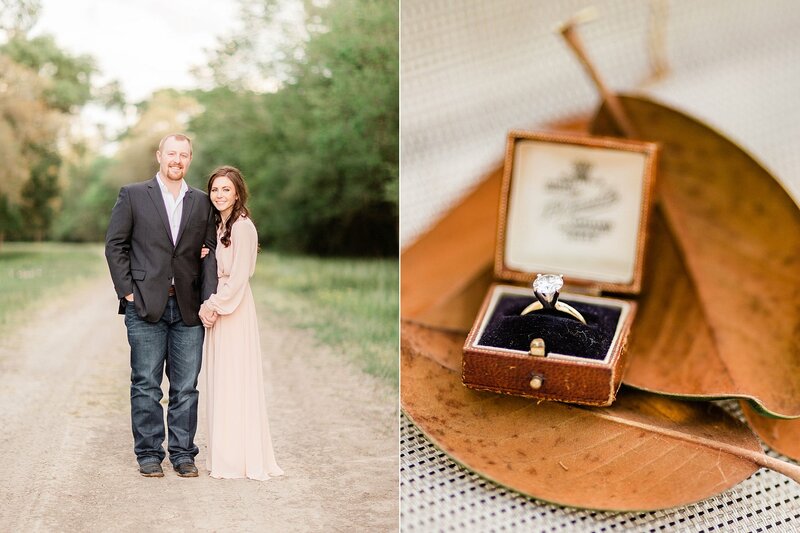 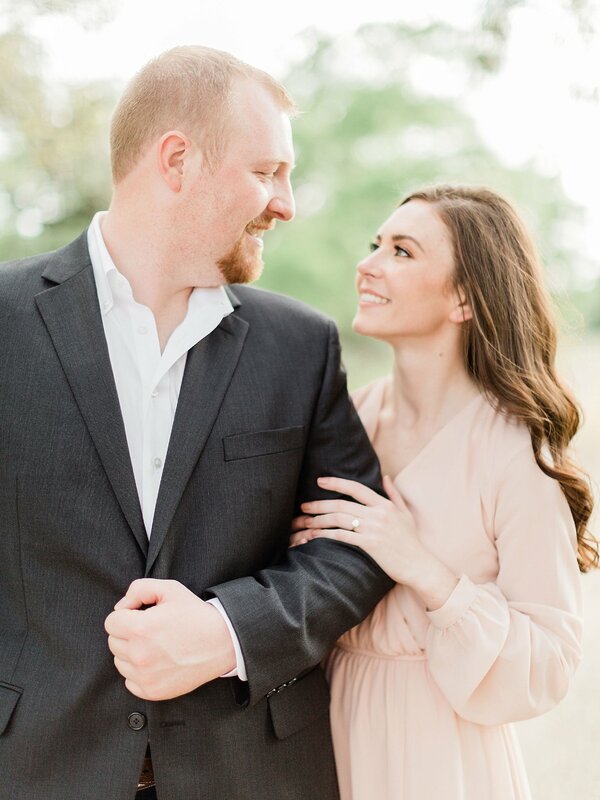 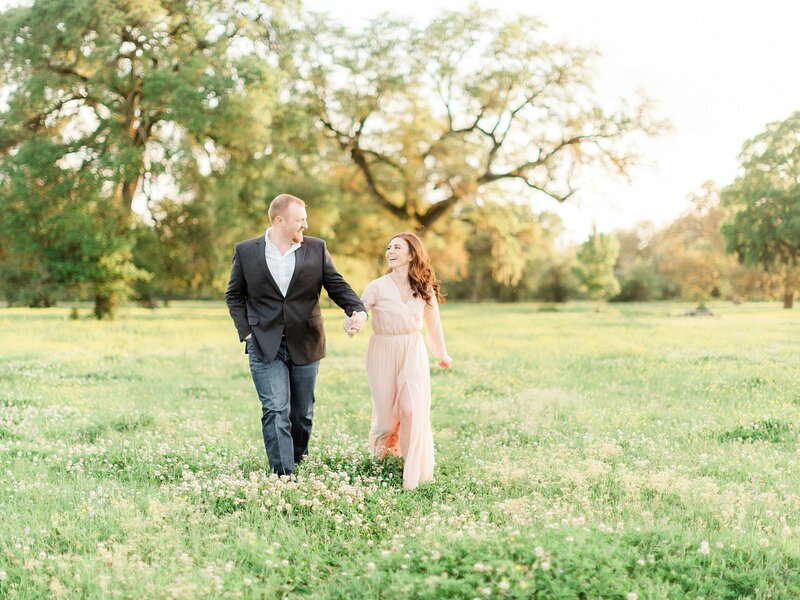 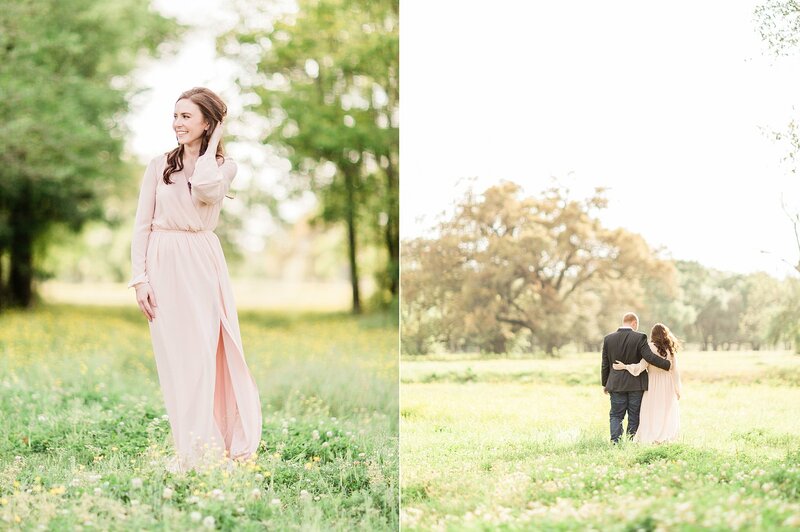 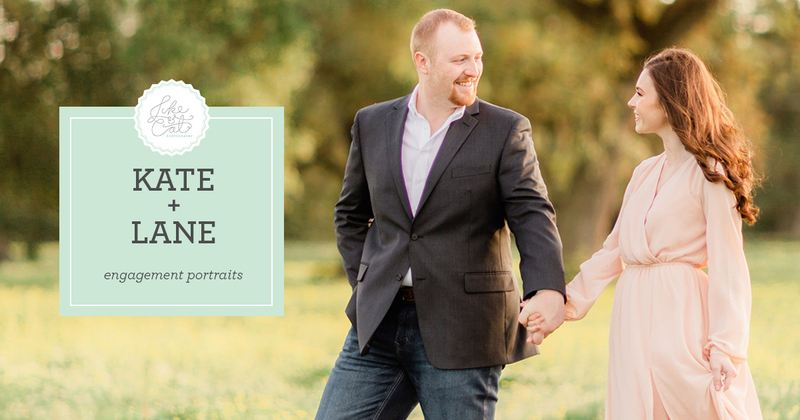 Kate and Lane flew down from Manhattan, Kansas to Texas for their engagement session, and we had a blast! 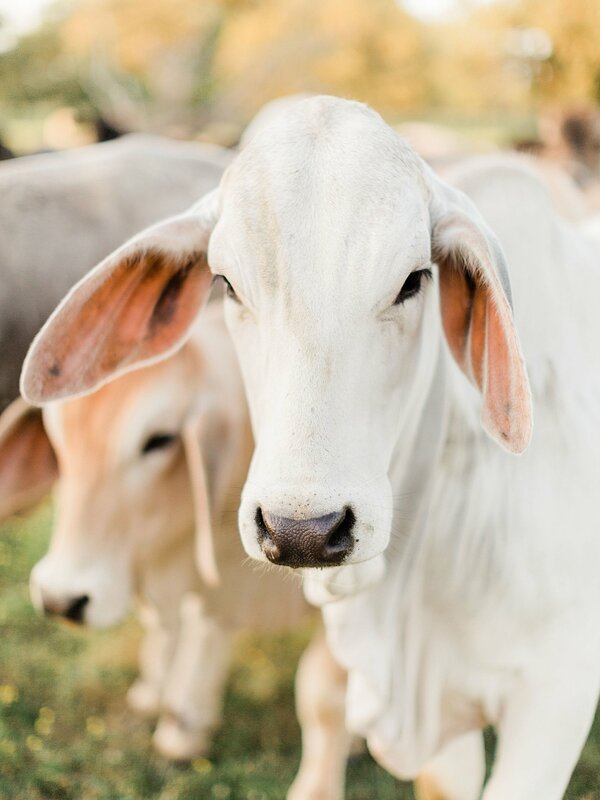 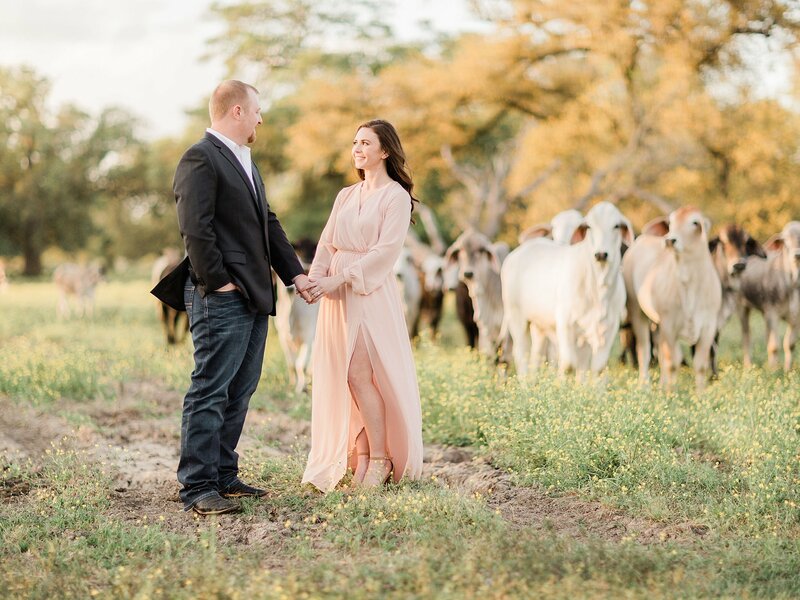 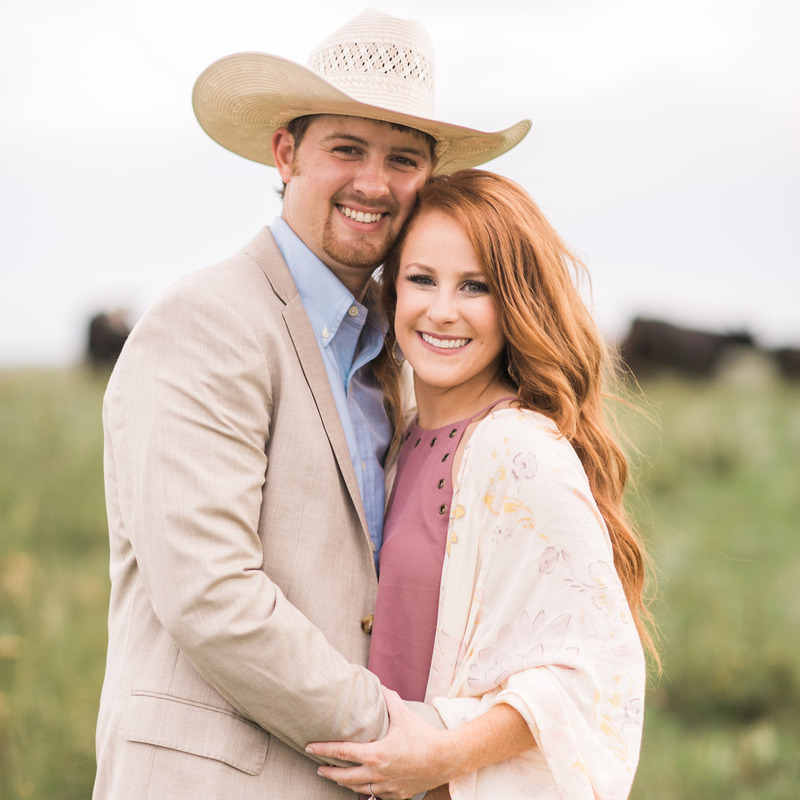 Anytime we get to combine our loves of cattle ranching and photography we are thrilled, so this session will go down as one of our all time favorites! 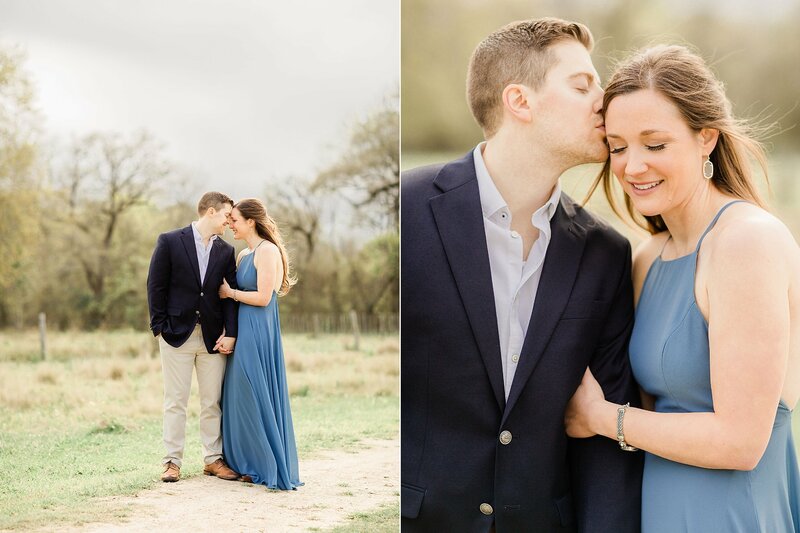 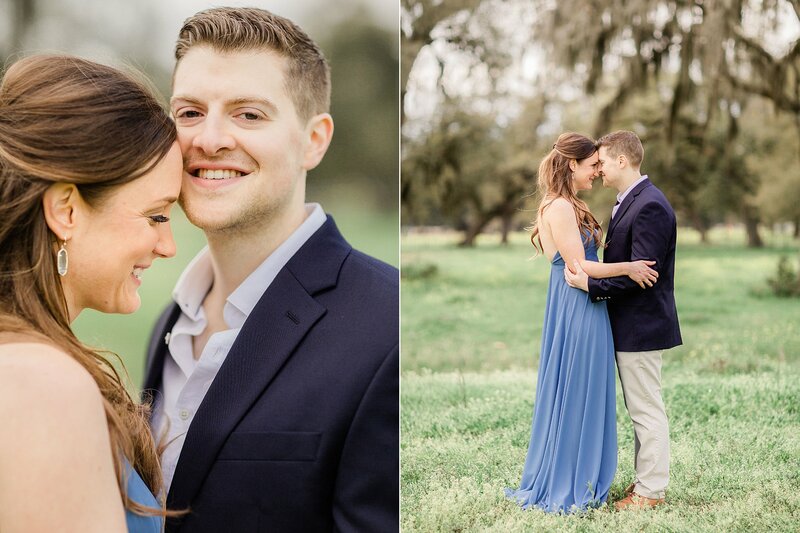 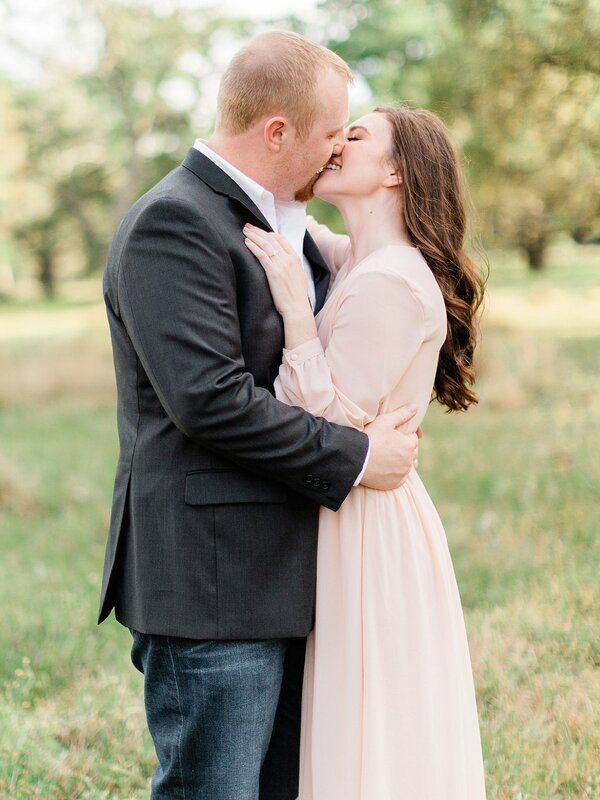 We can't wait for their wedding in Manhattan this fall! 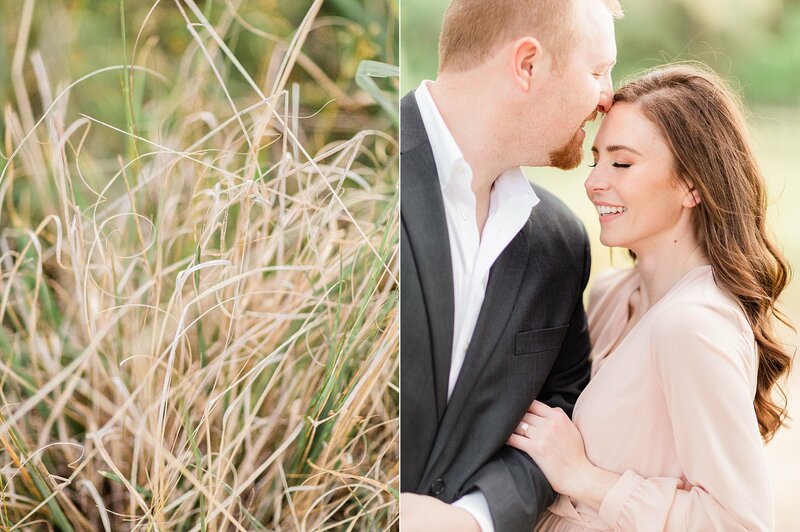 We are horrified of snakes! 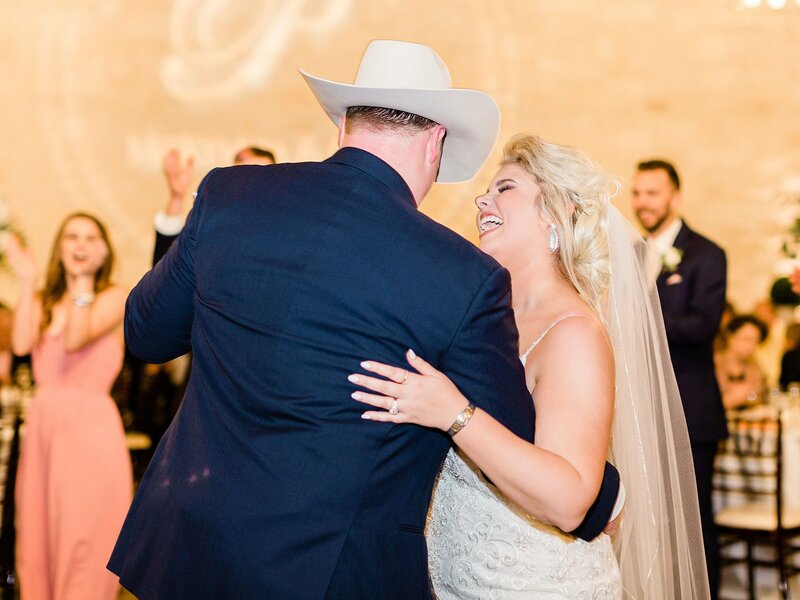 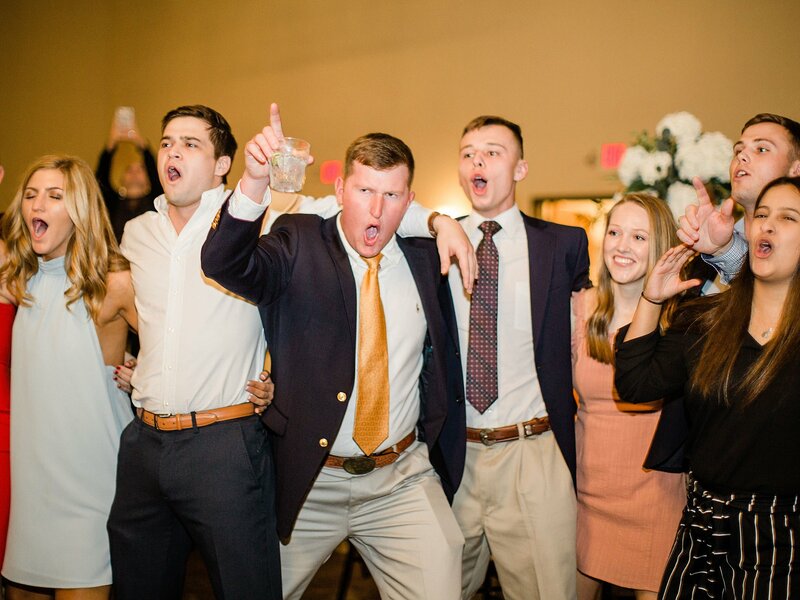 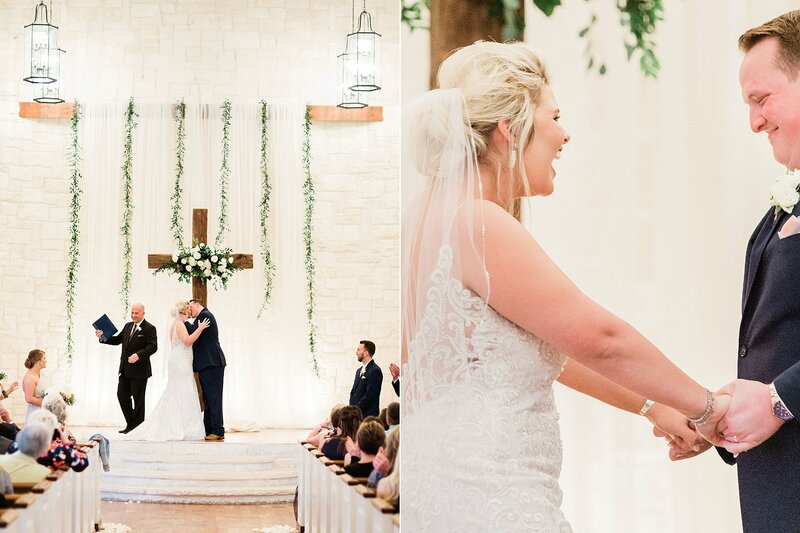 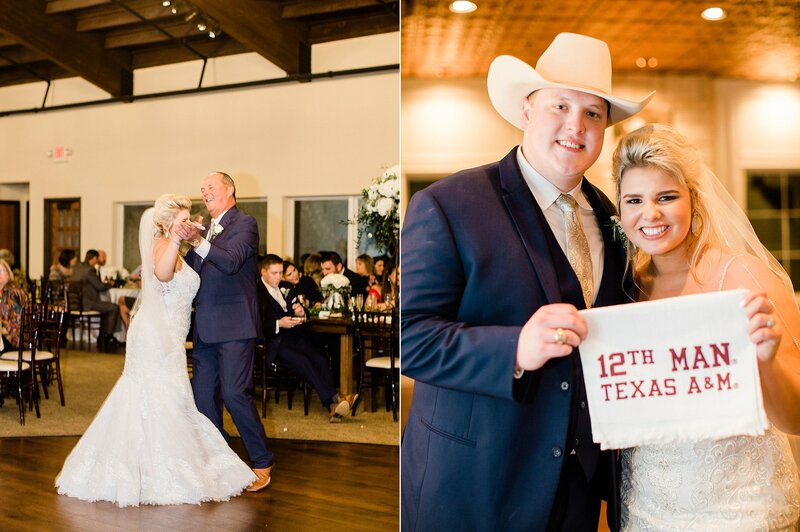 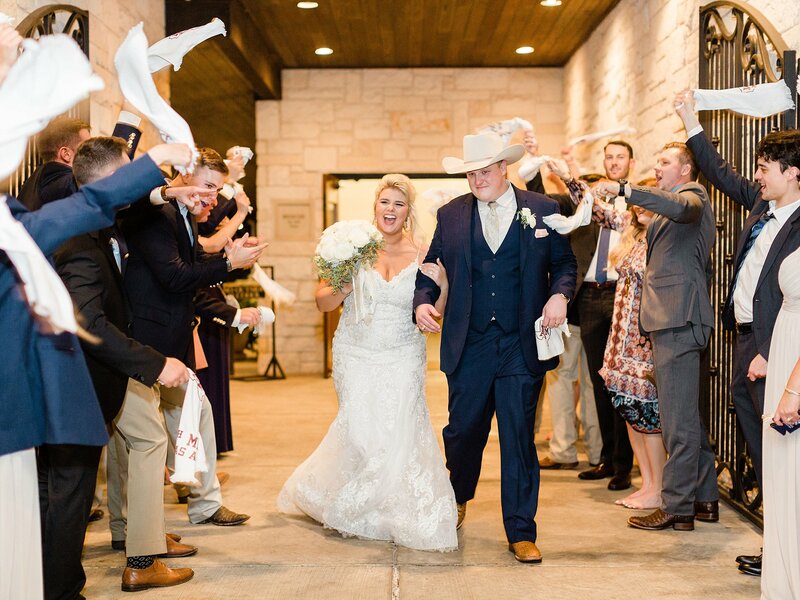 Anytime we get to travel back to the venue we got married at, we get super excited! 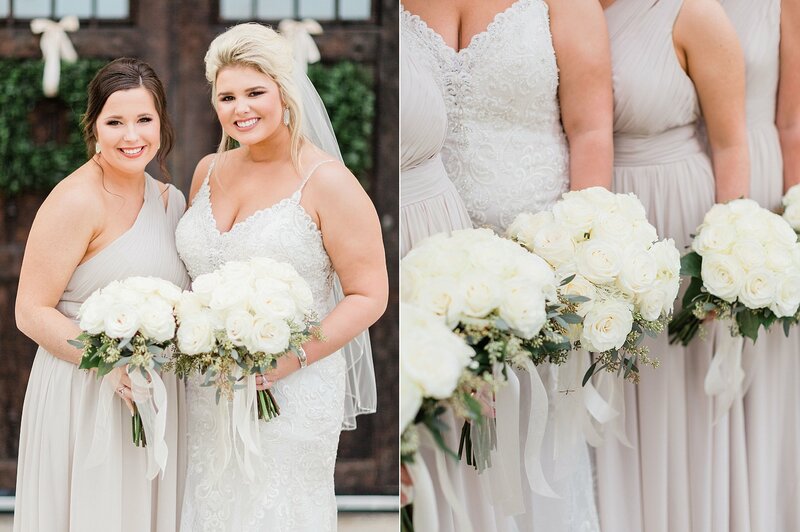 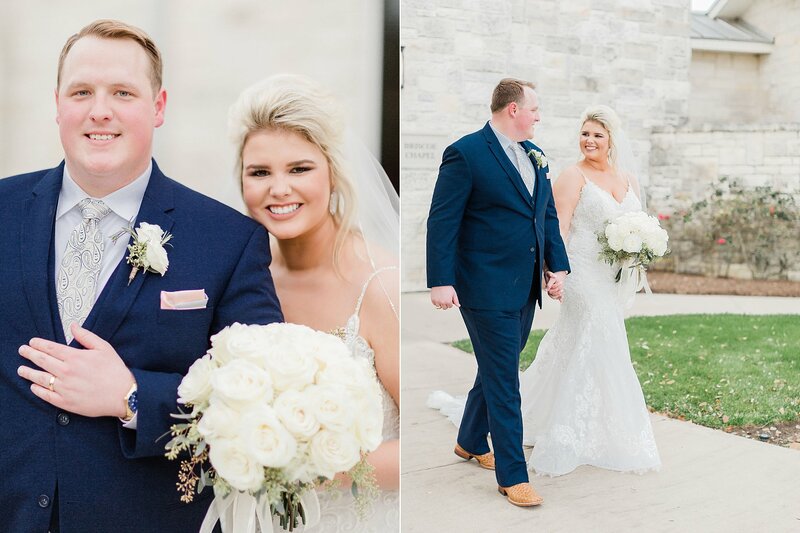 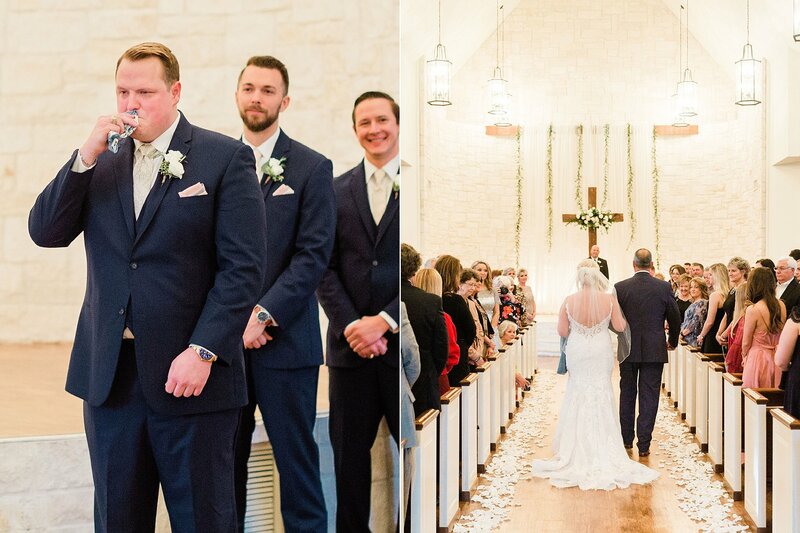 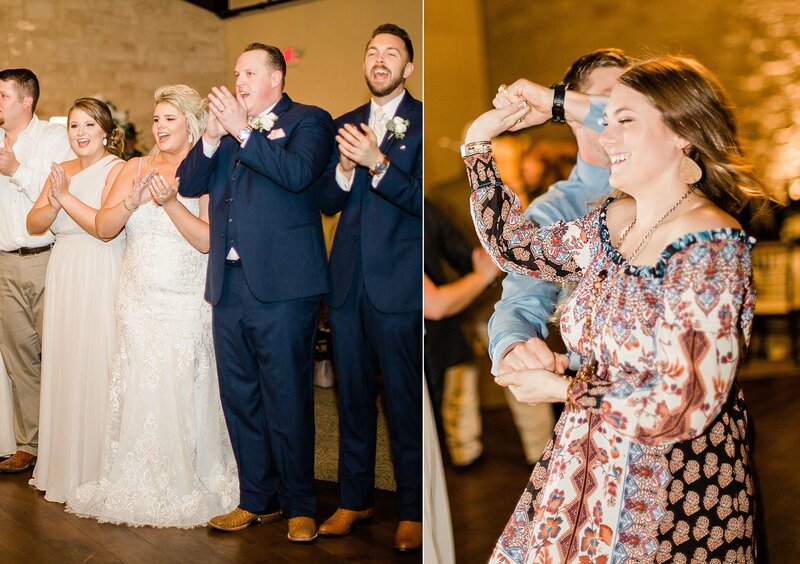 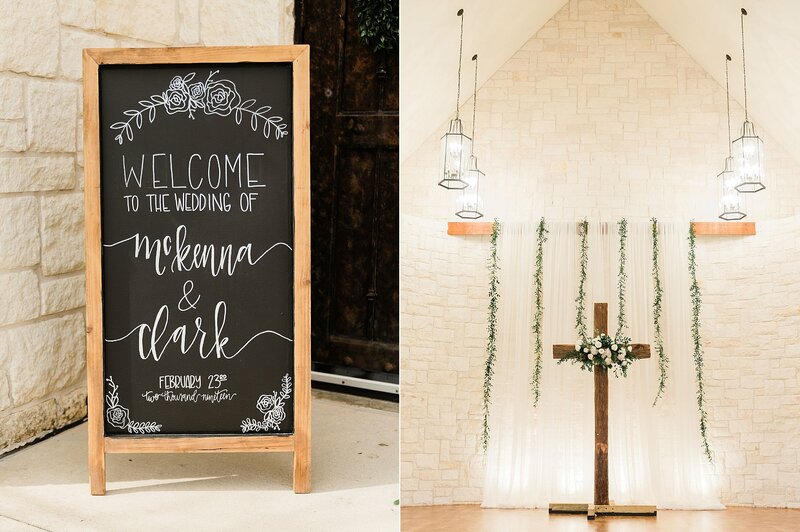 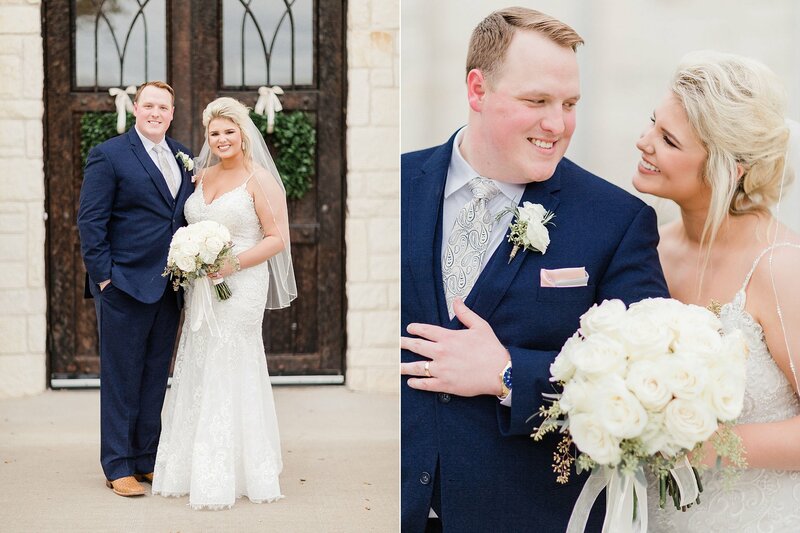 McKenna and Clark's big day was no exception. 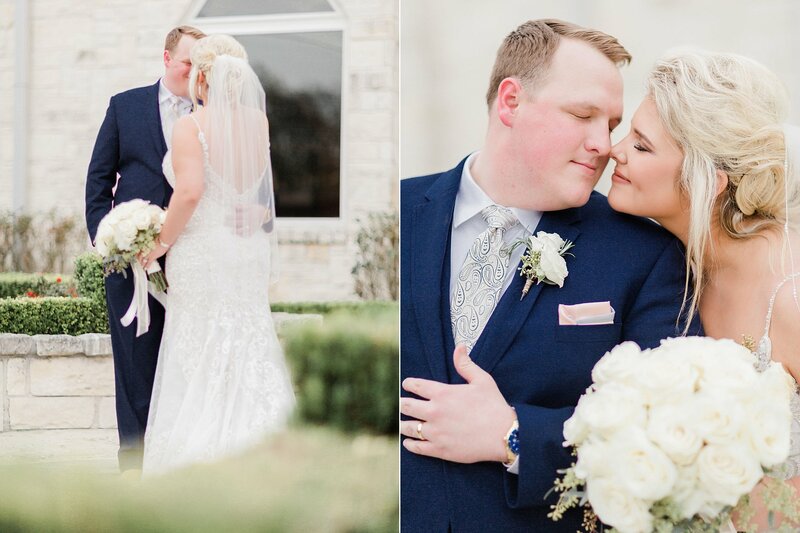 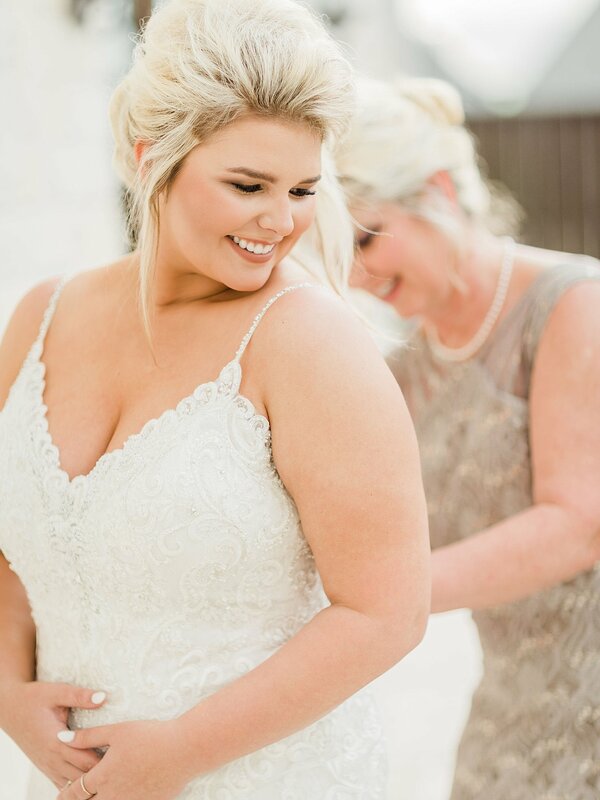 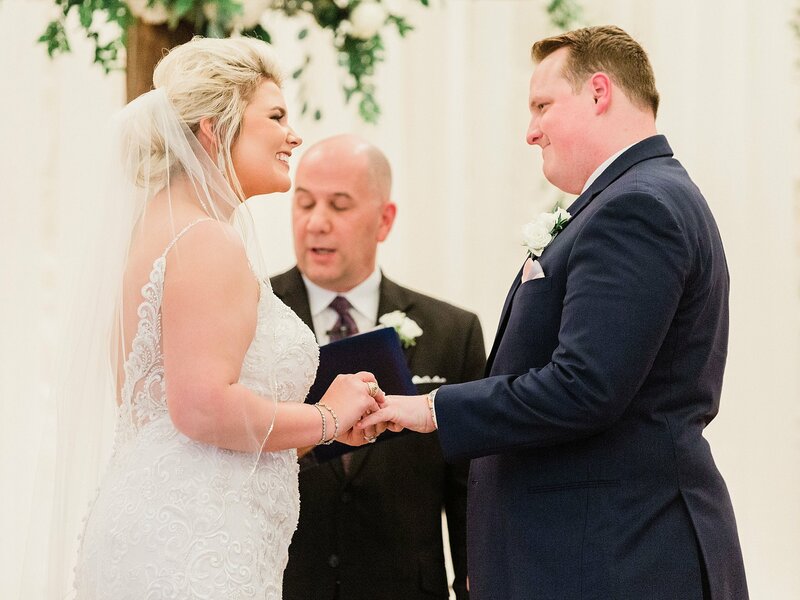 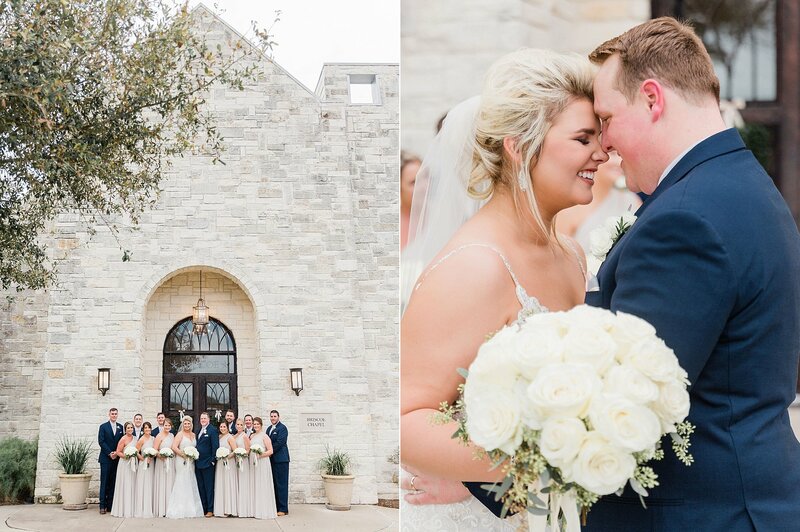 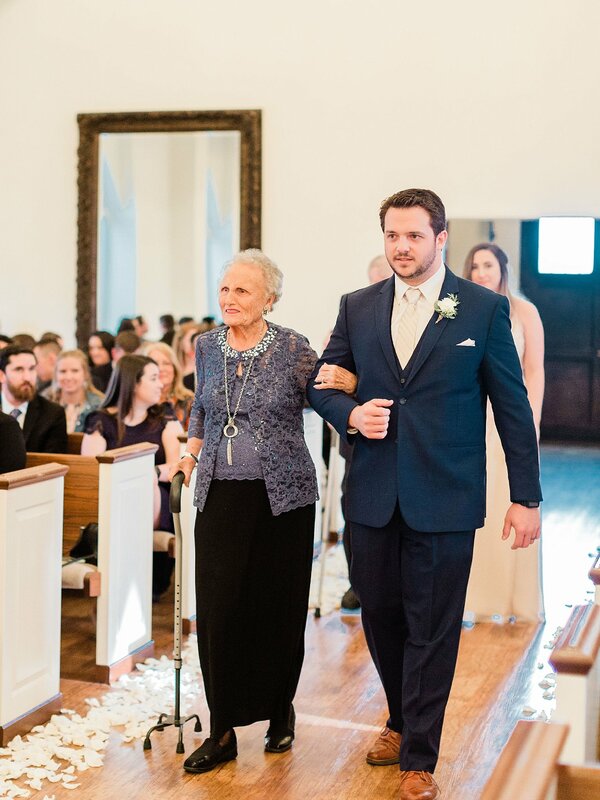 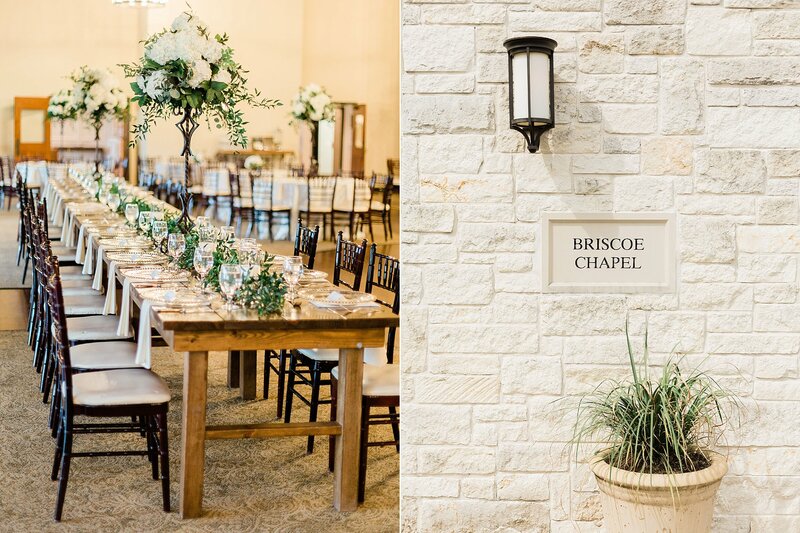 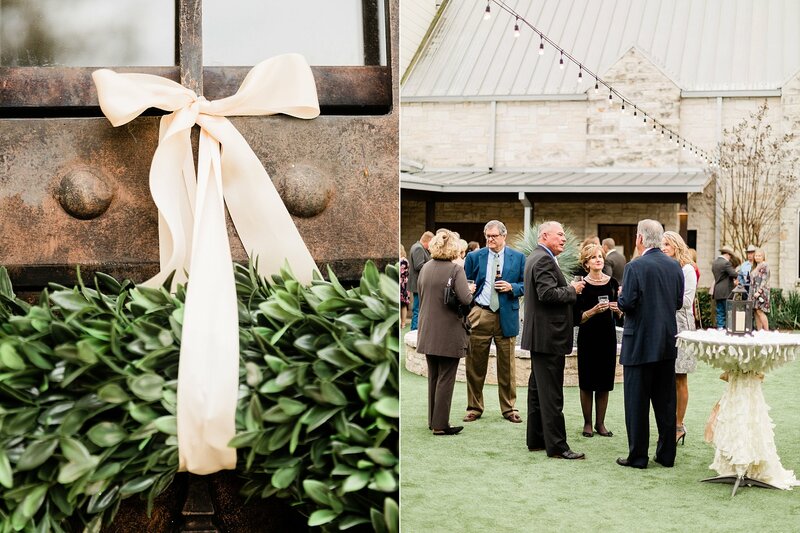 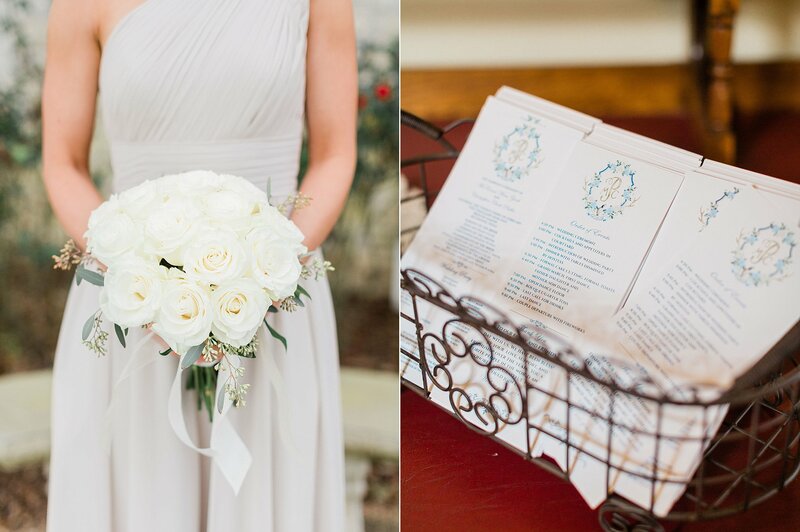 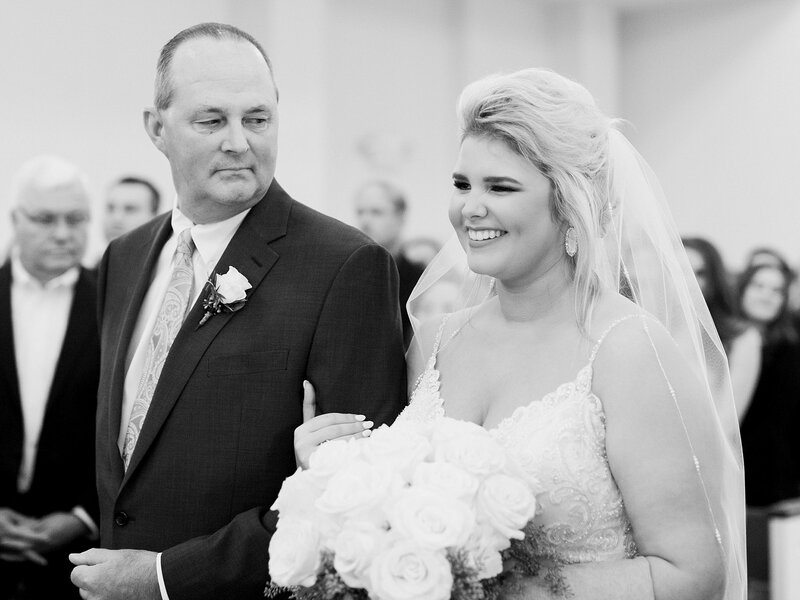 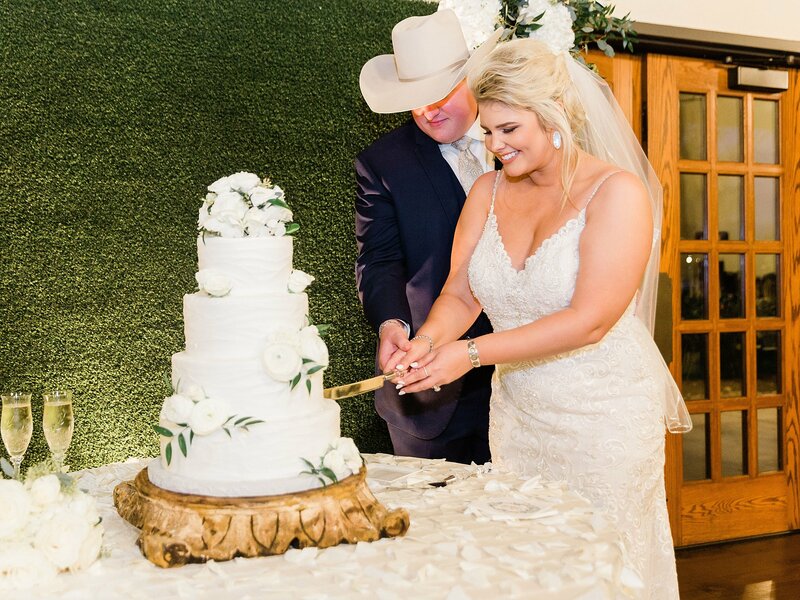 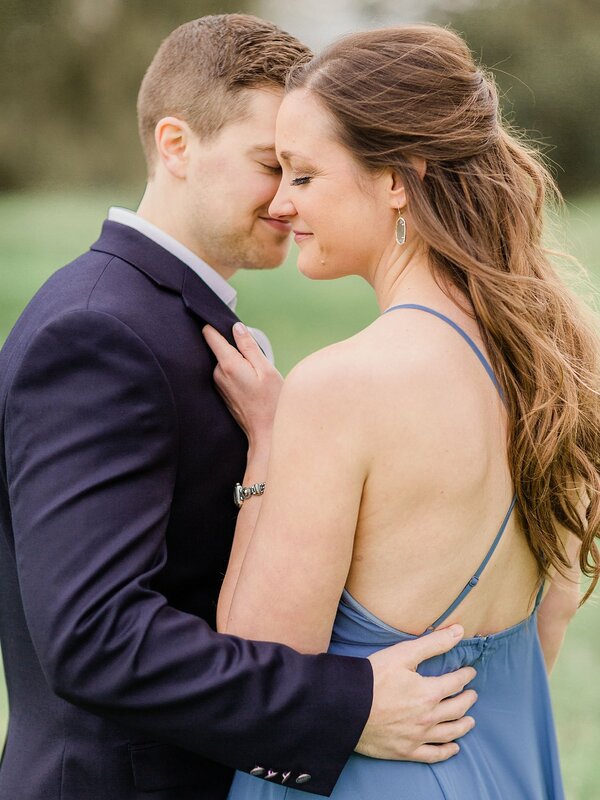 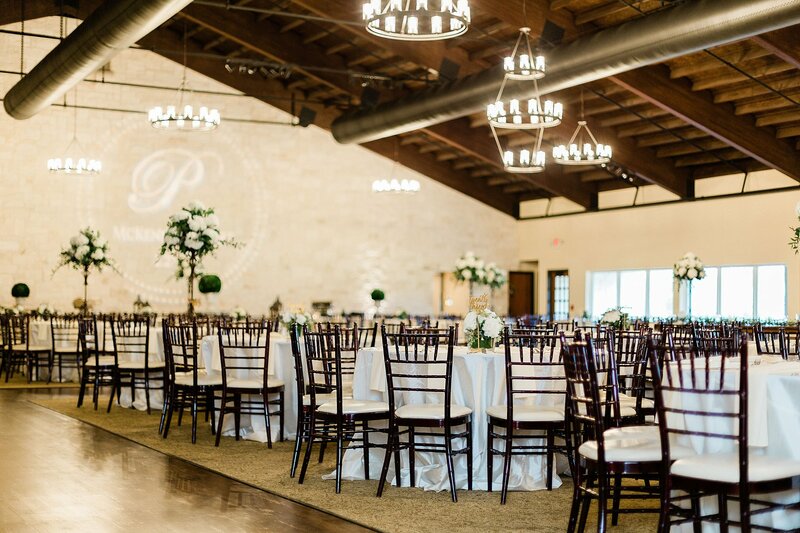 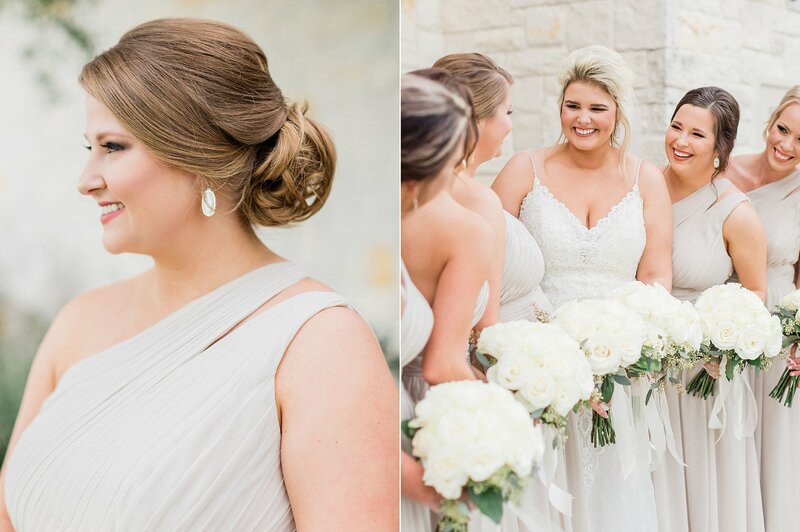 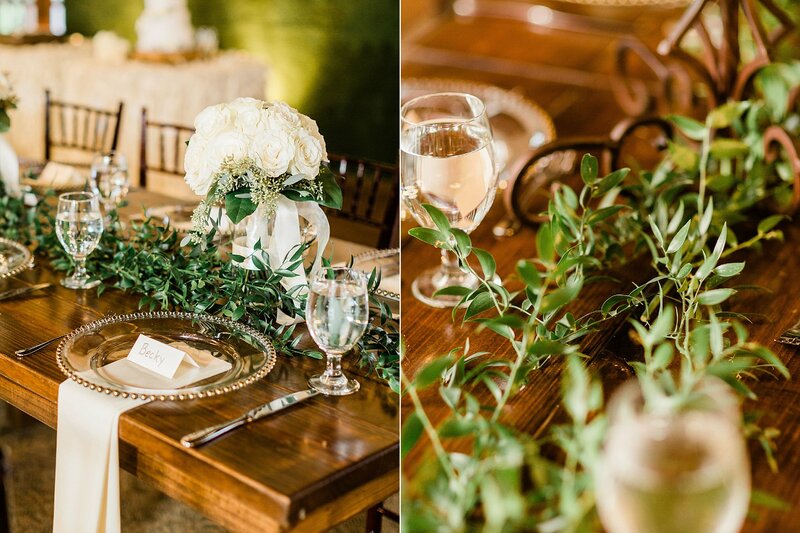 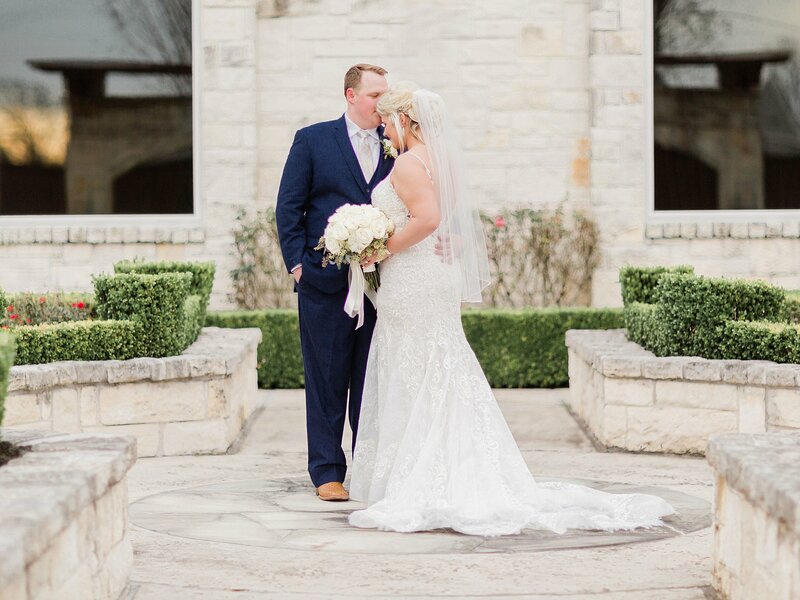 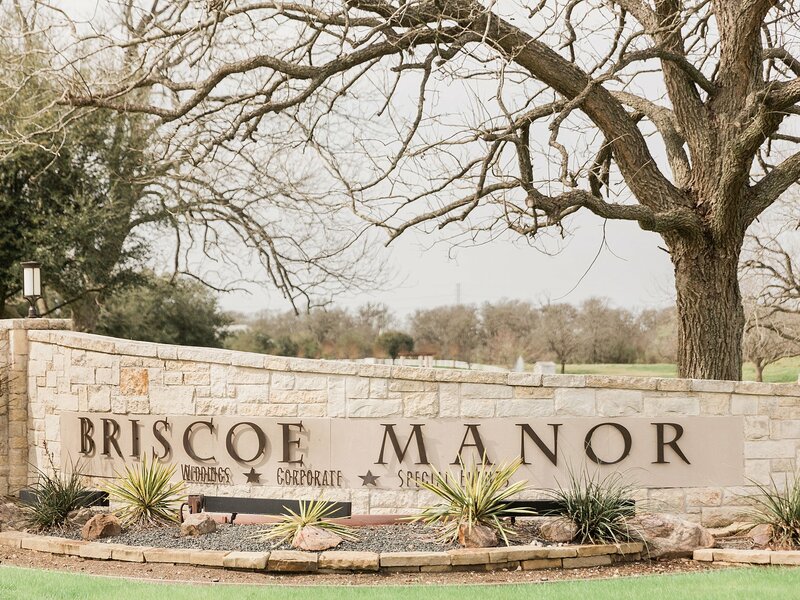 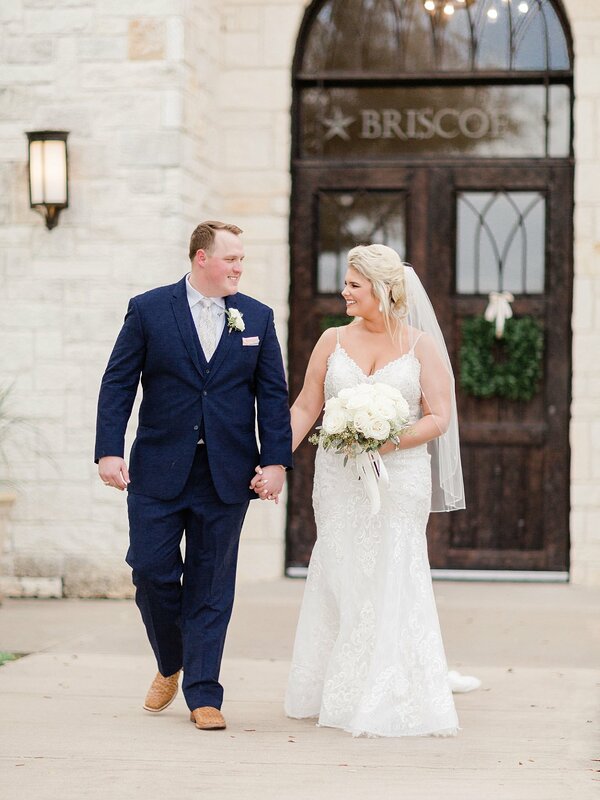 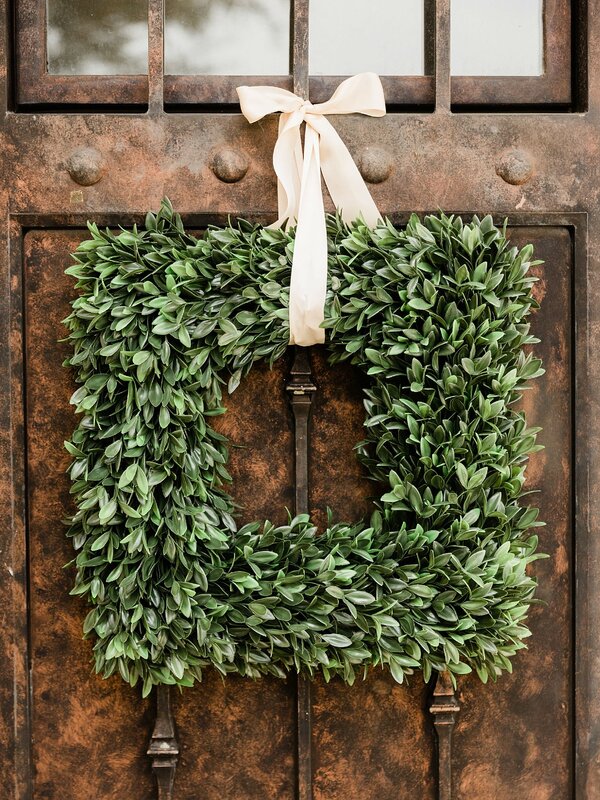 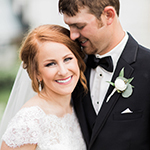 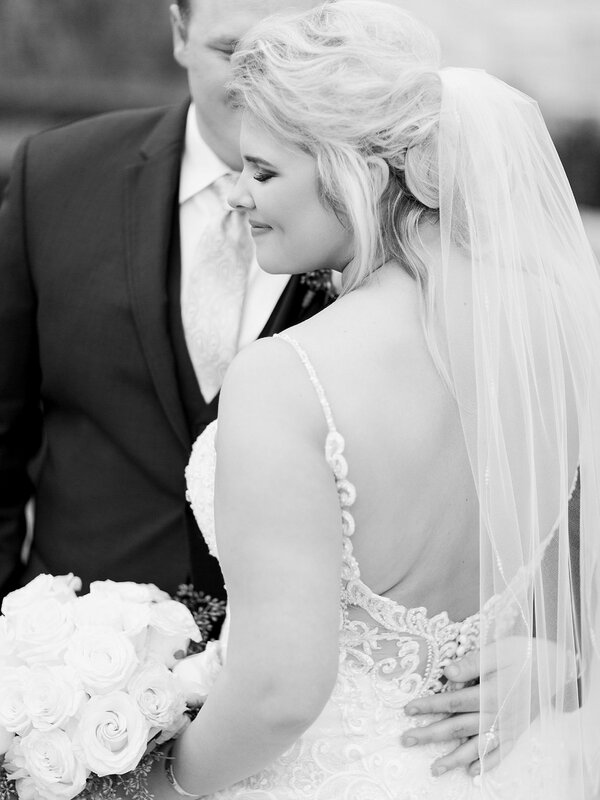 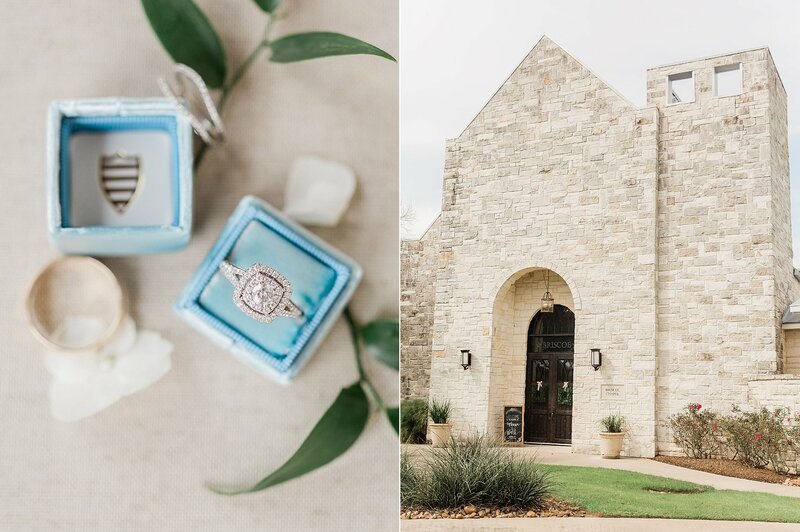 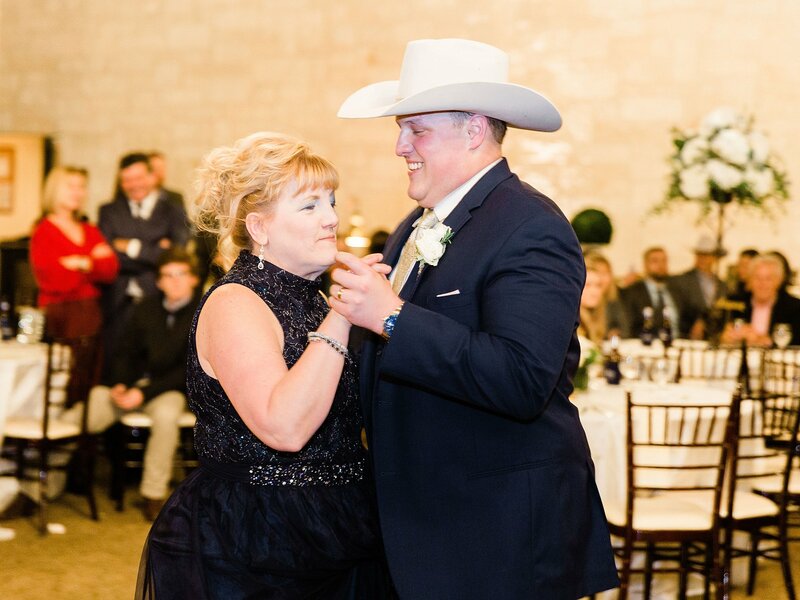 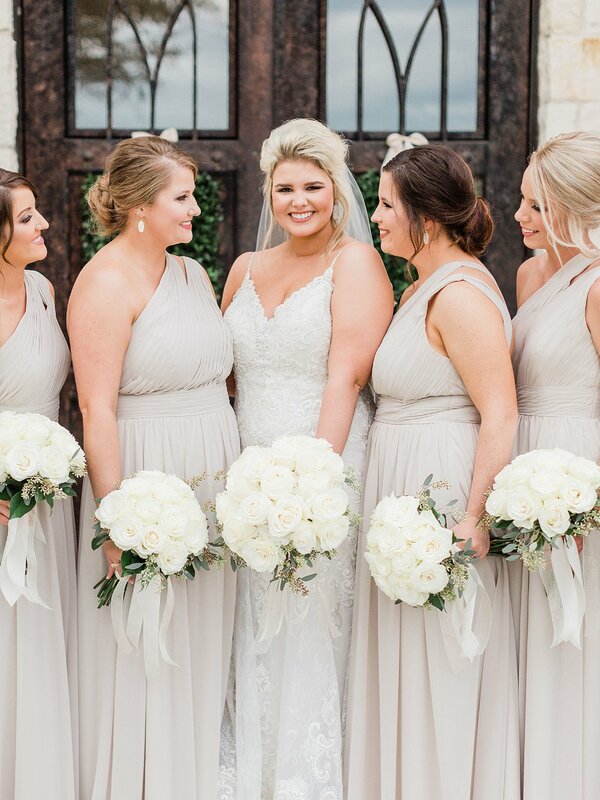 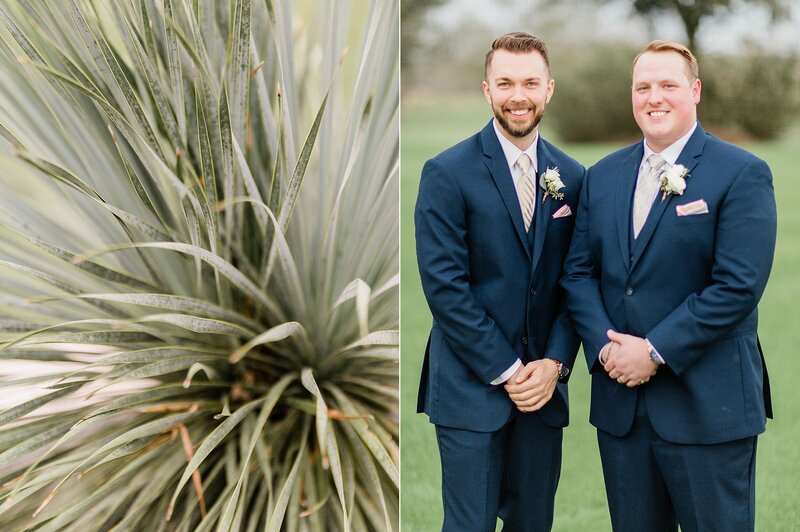 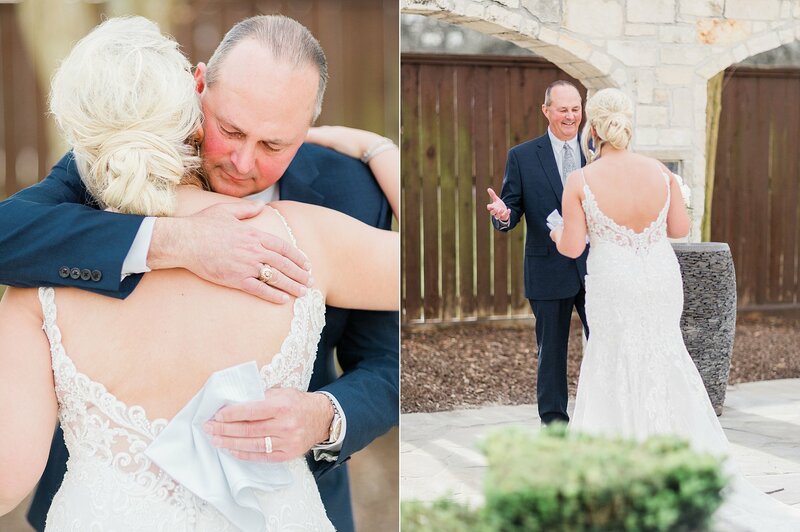 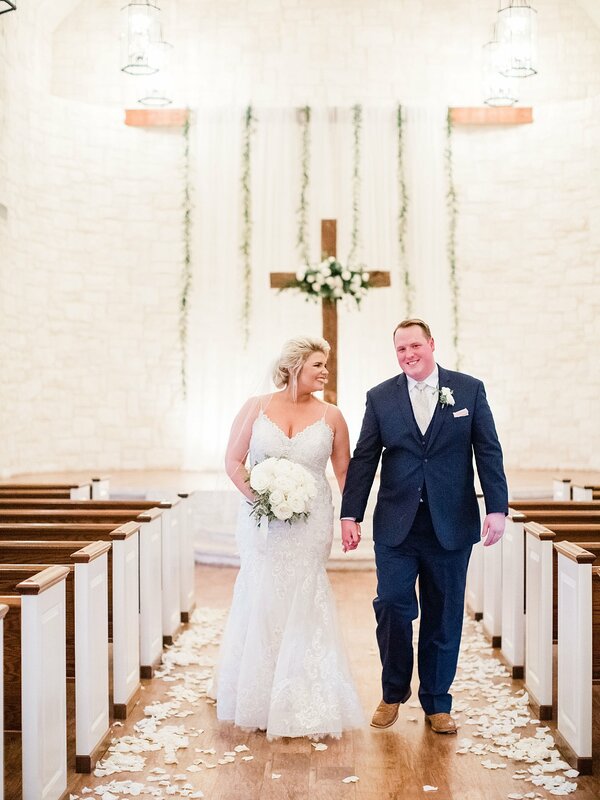 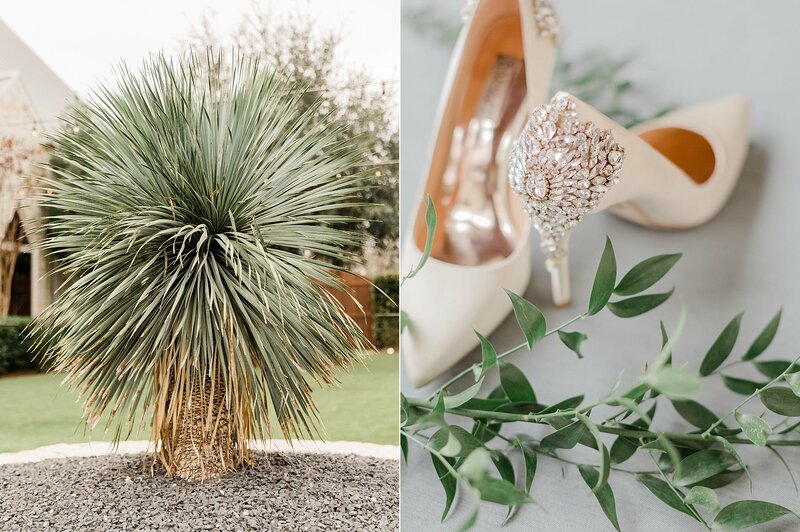 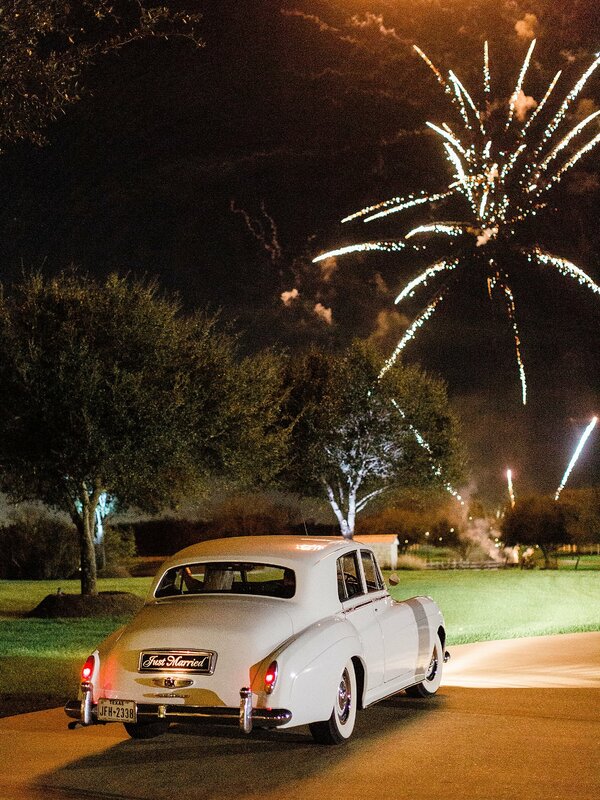 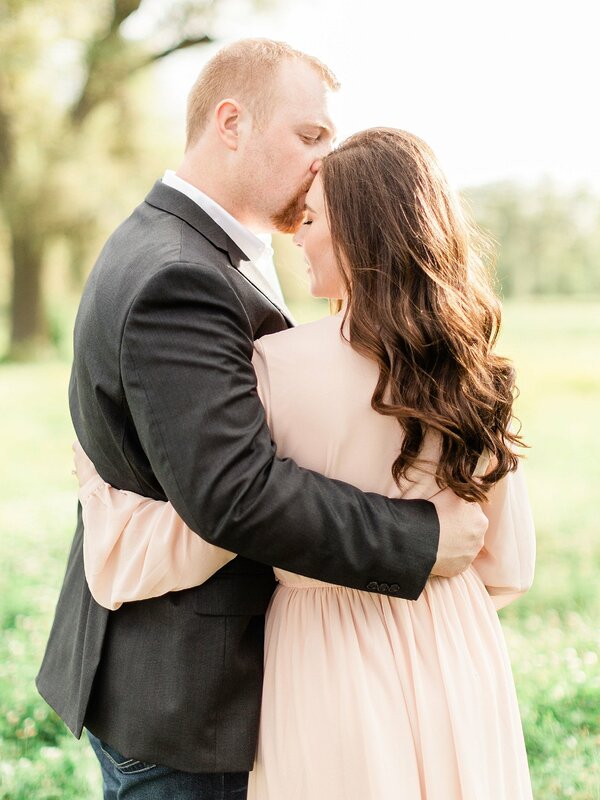 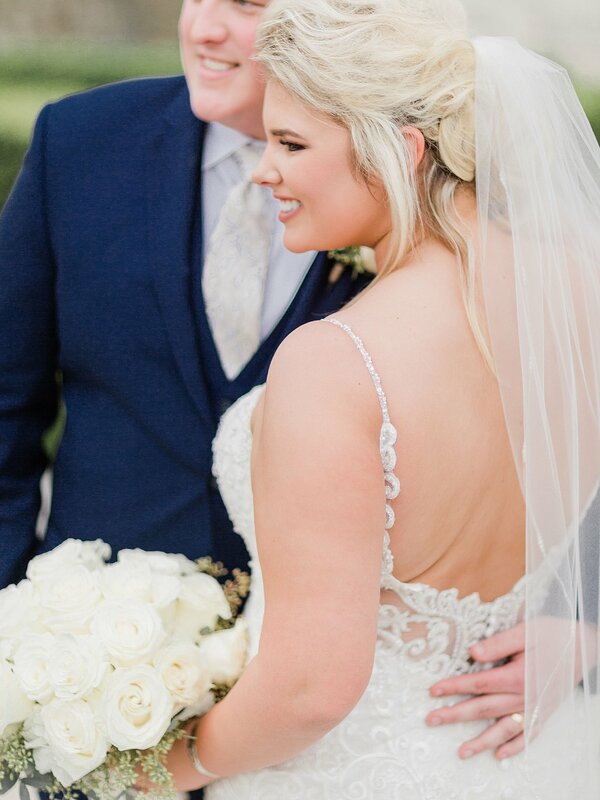 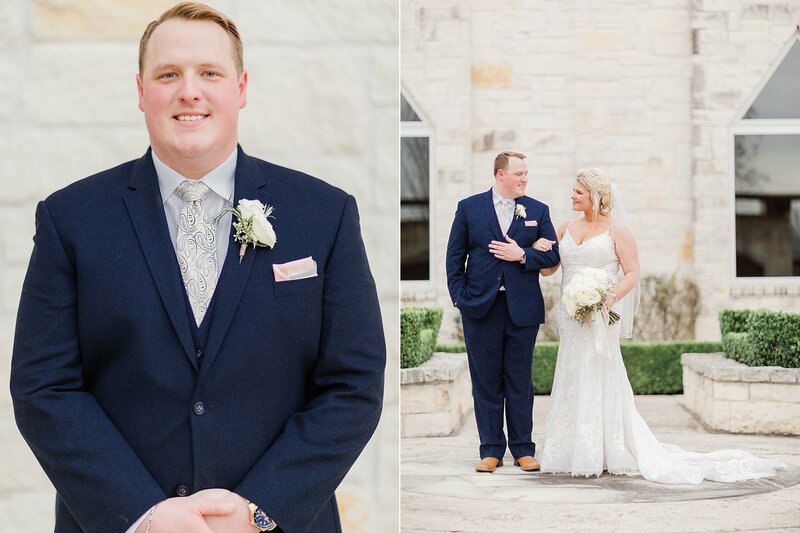 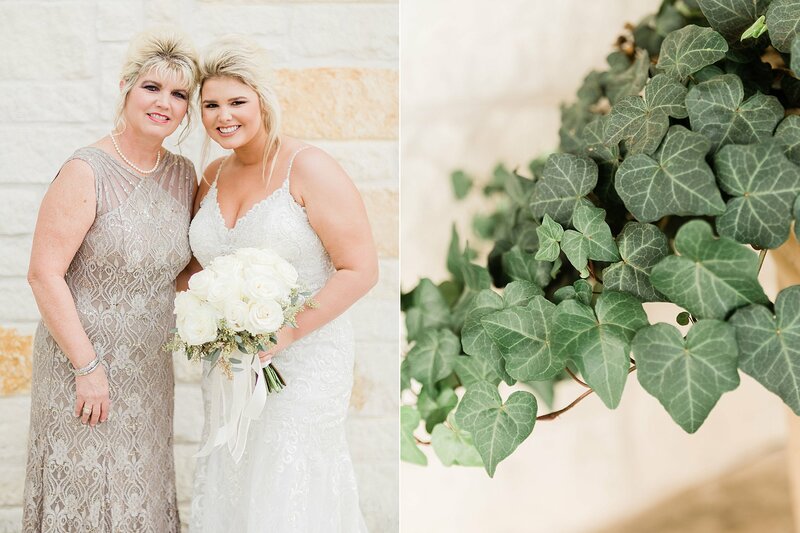 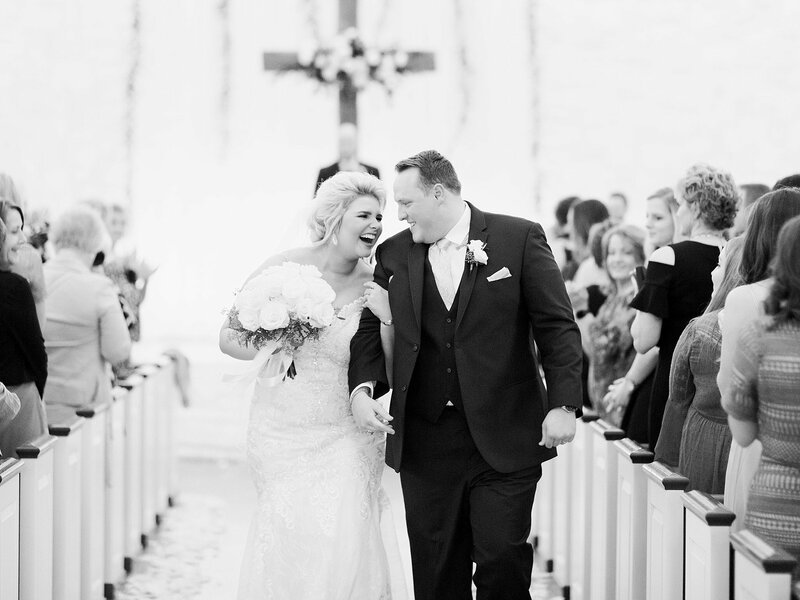 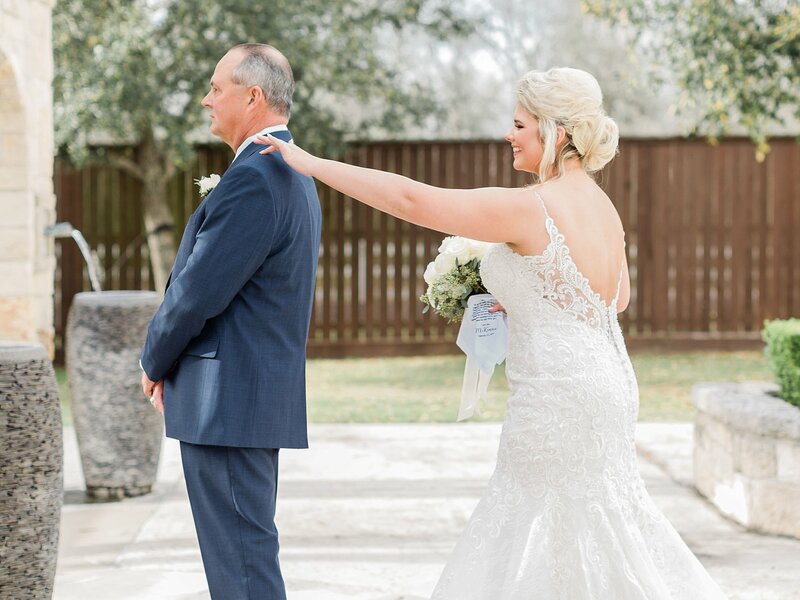 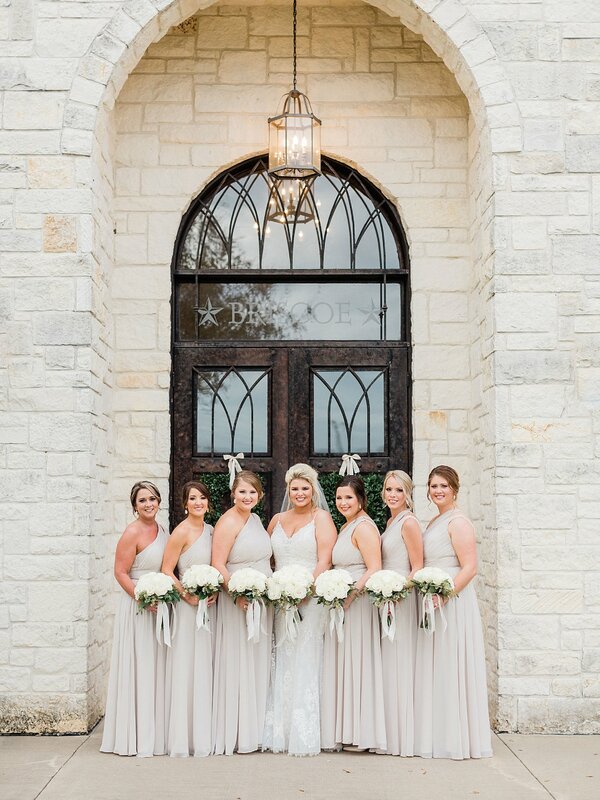 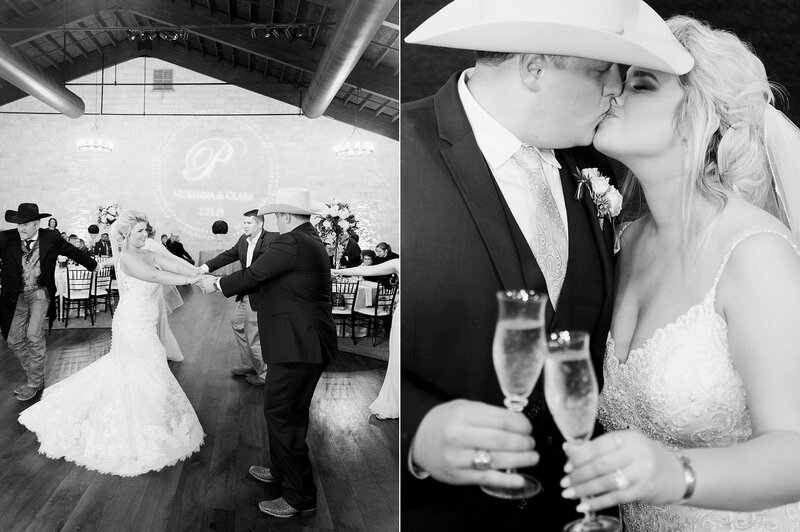 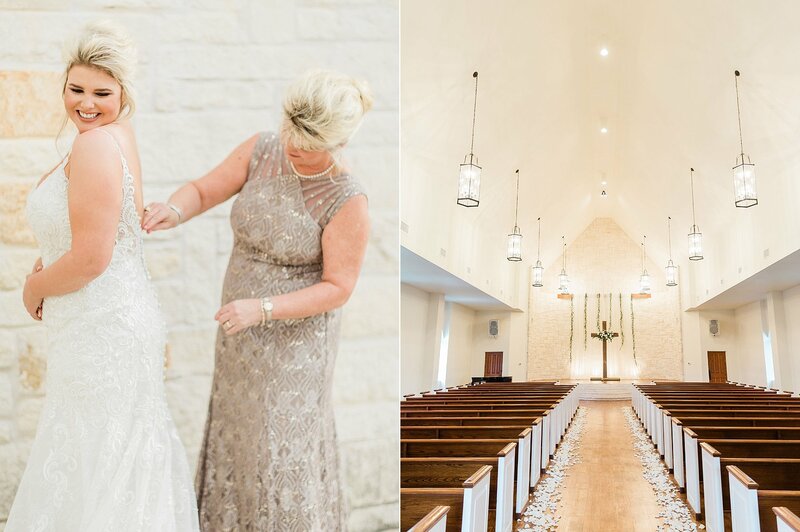 We drove out to Briscoe Manor and got to be a part of their beautiful wedding day. 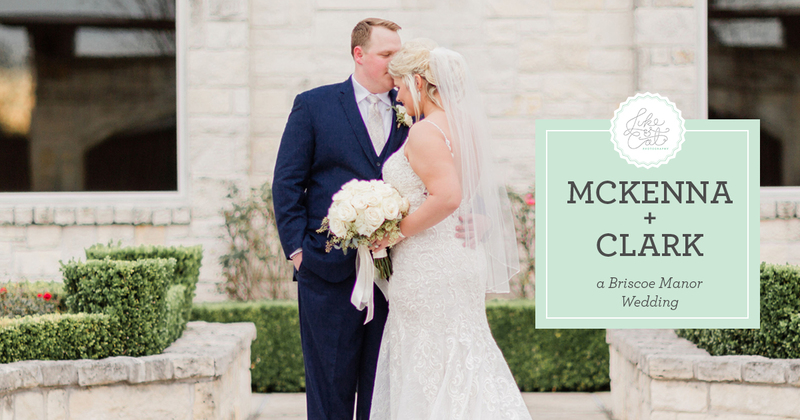 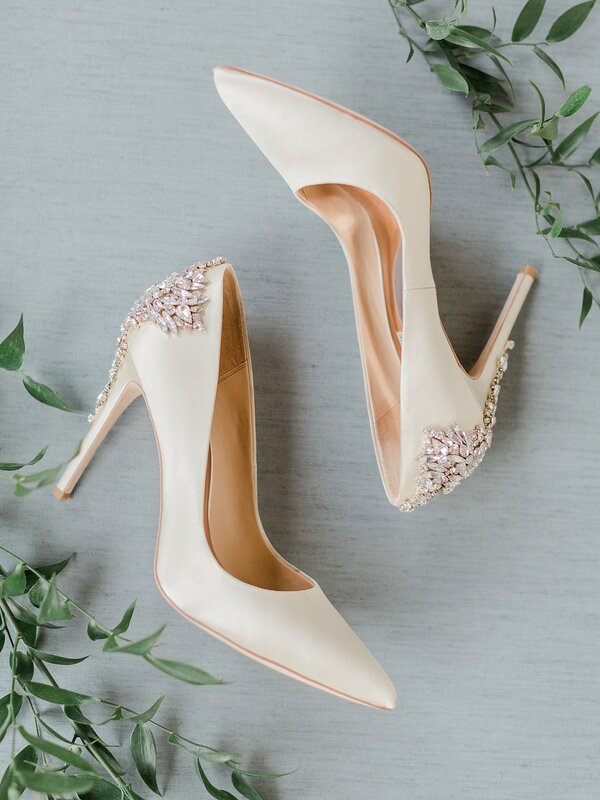 We are honored they chose us to be their wedding photographers. 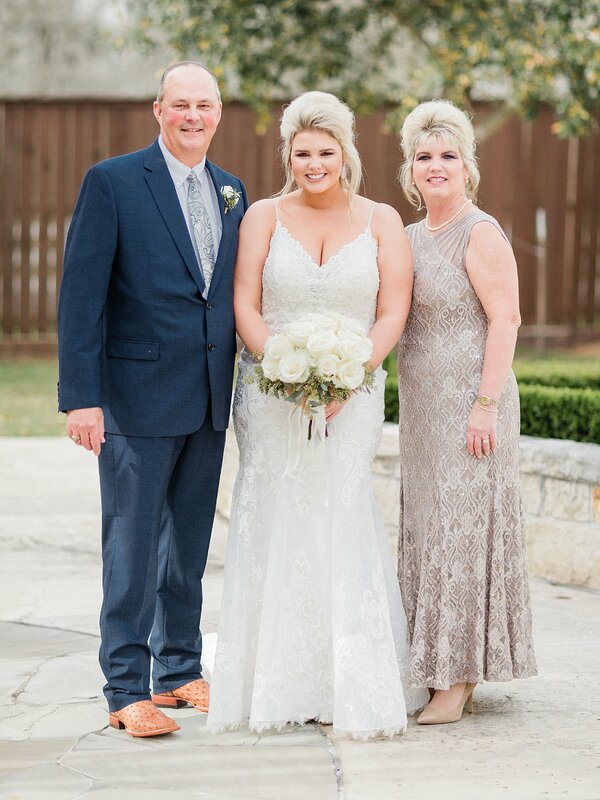 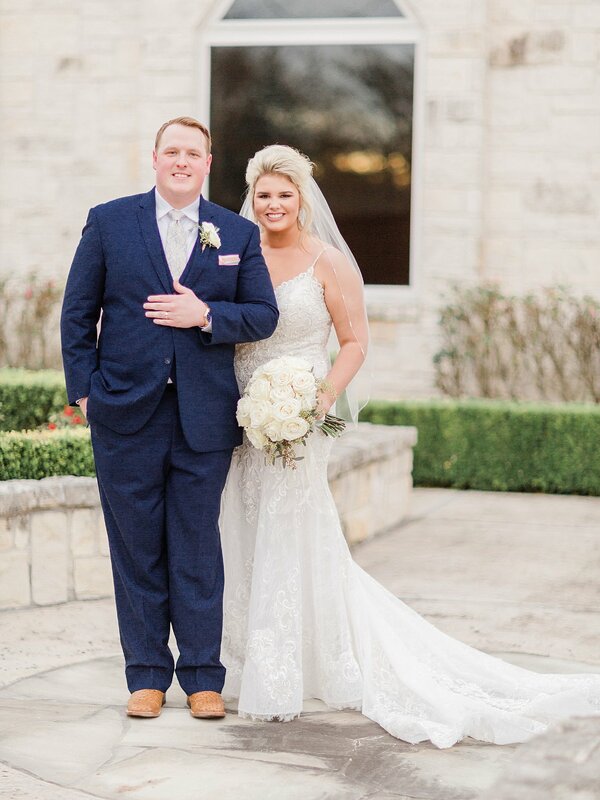 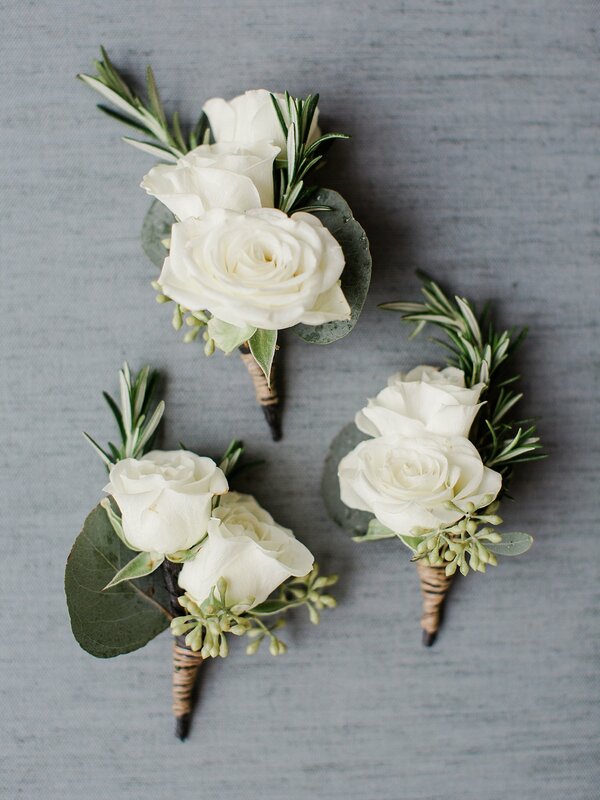 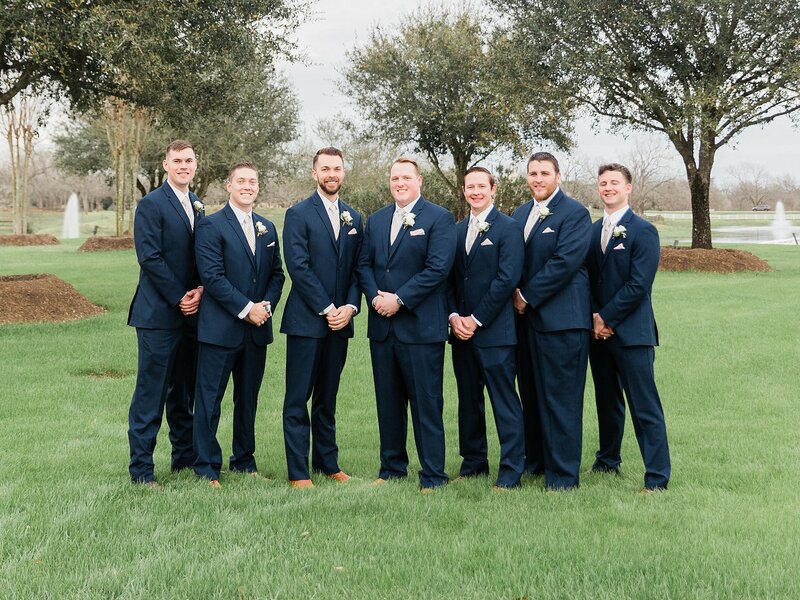 Congratulations to the Pustkas! 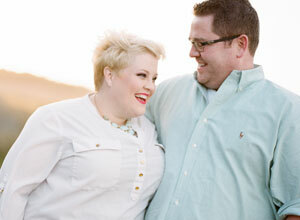 Sprinkles Cupcakes changed our outlook on life. 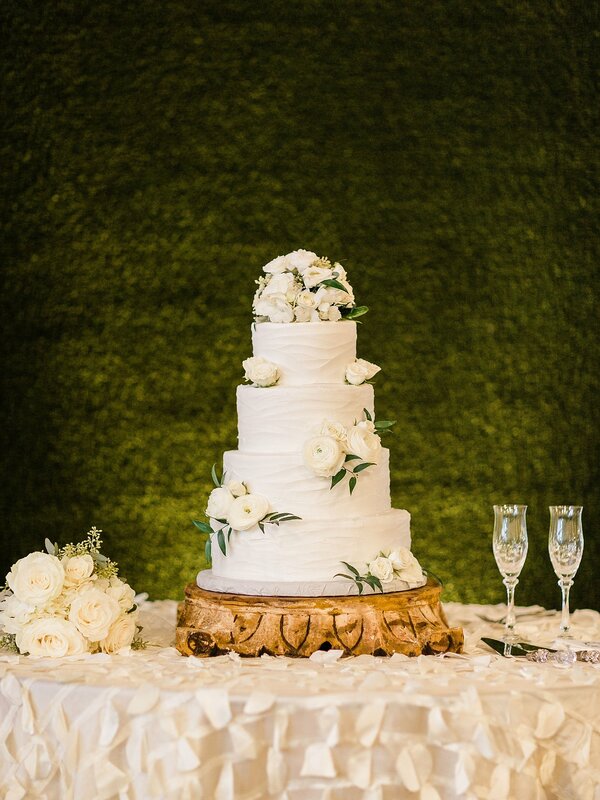 Red Velvet is our favorite!